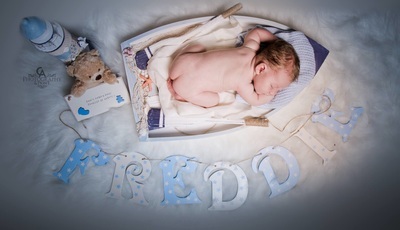 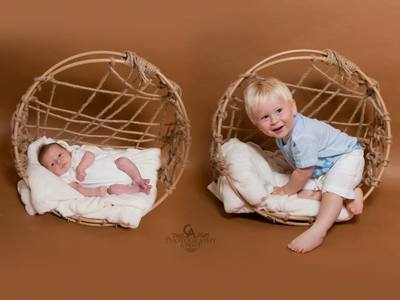 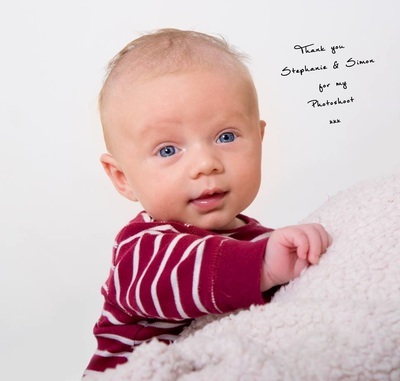 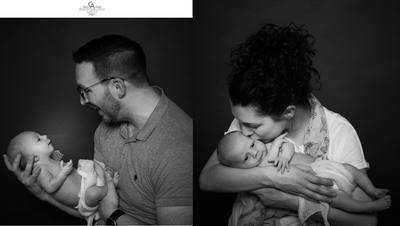 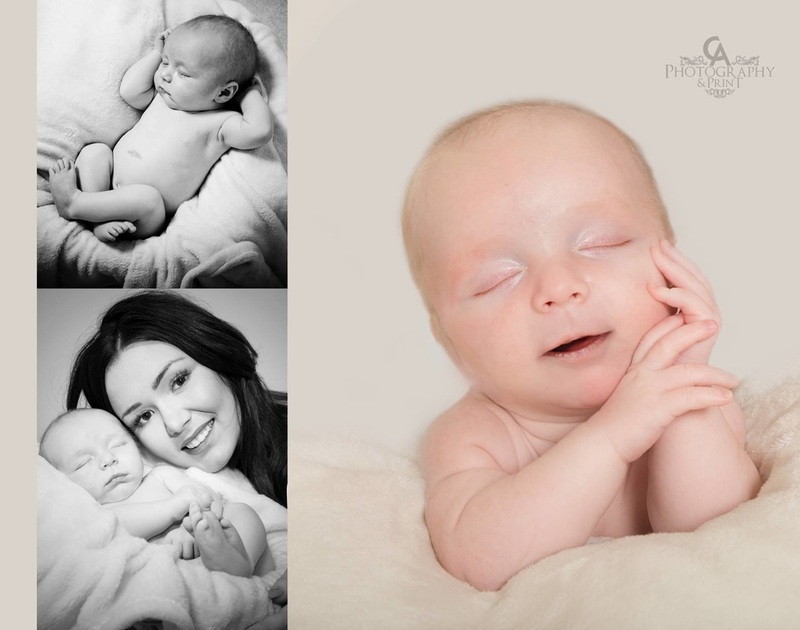 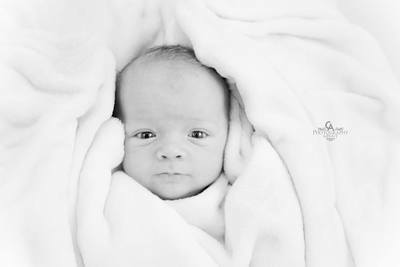 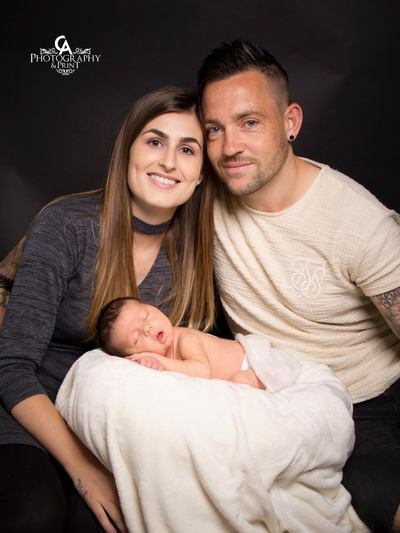 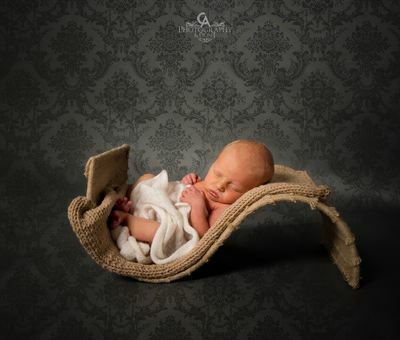 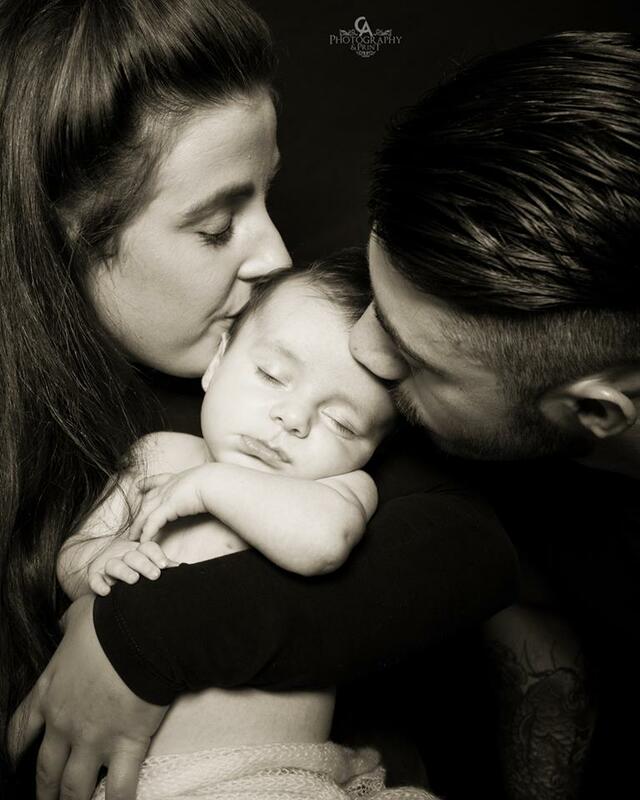 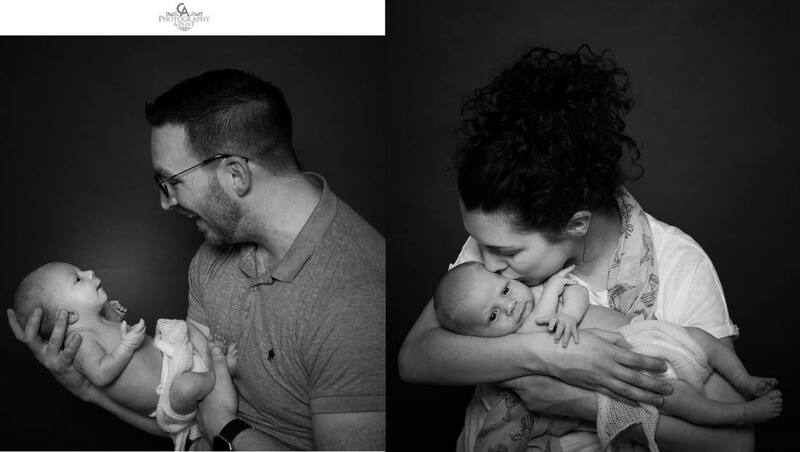 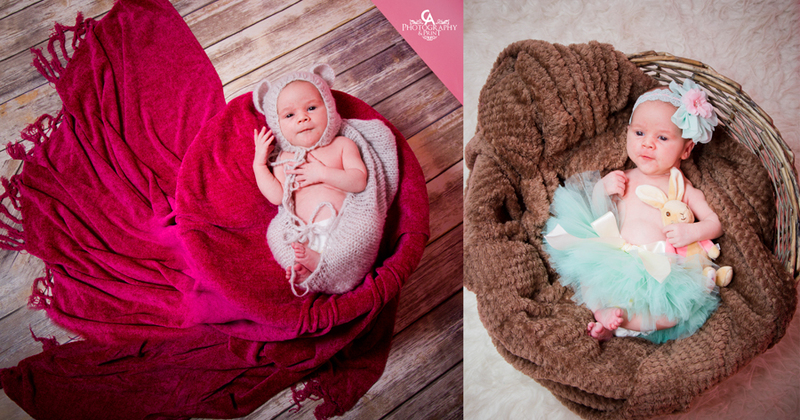 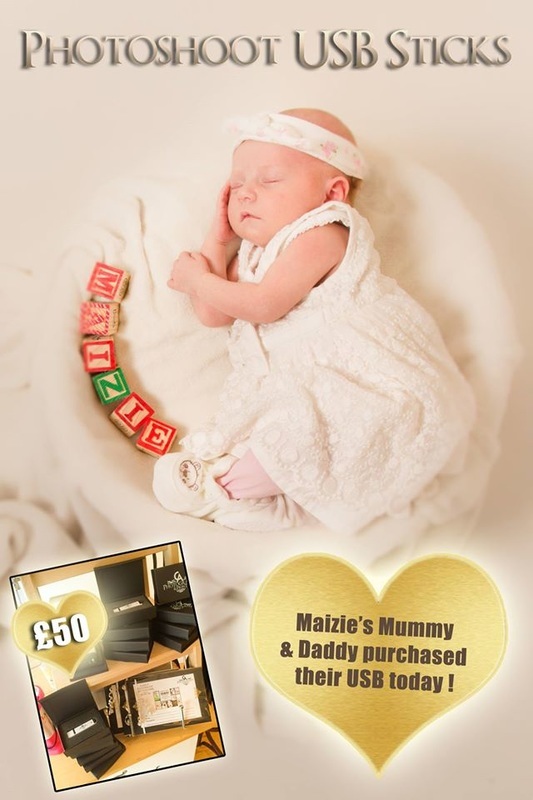 Due to the Christmas period, we can only offer newborn shoots Tuesday, Thursday & Friday, 10am - 12pm. 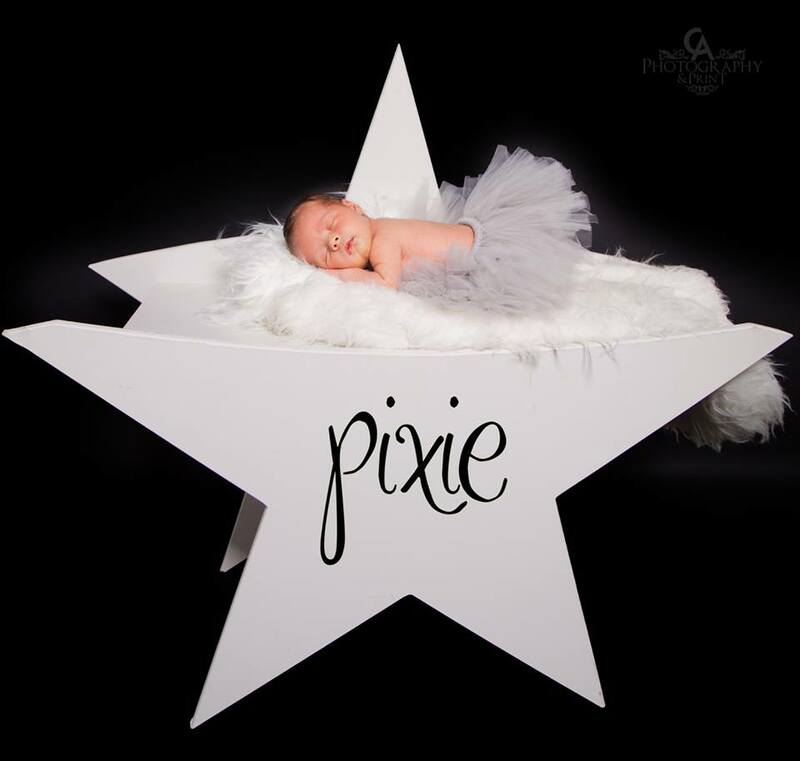 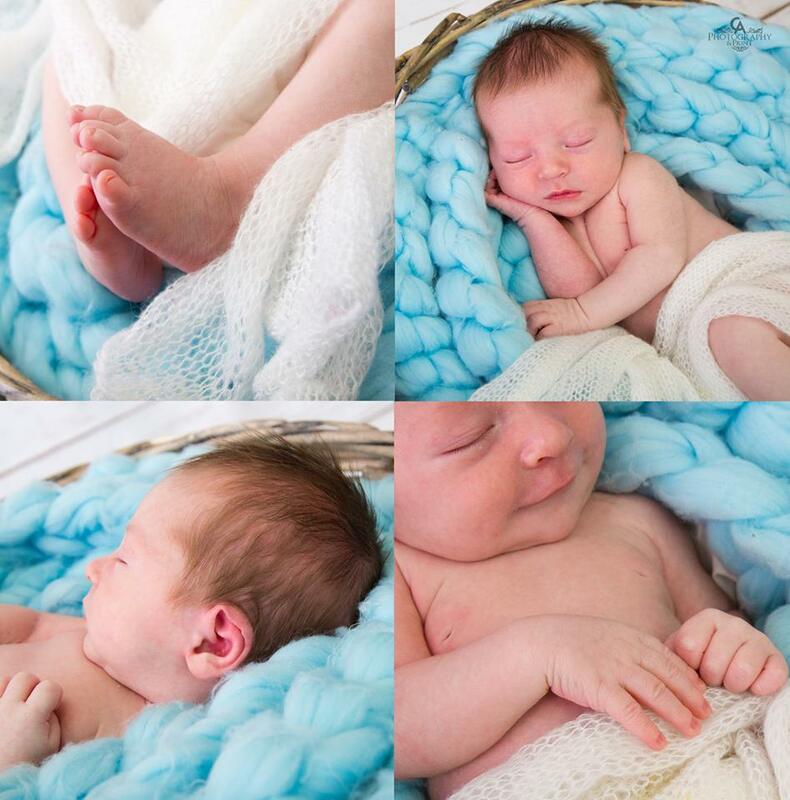 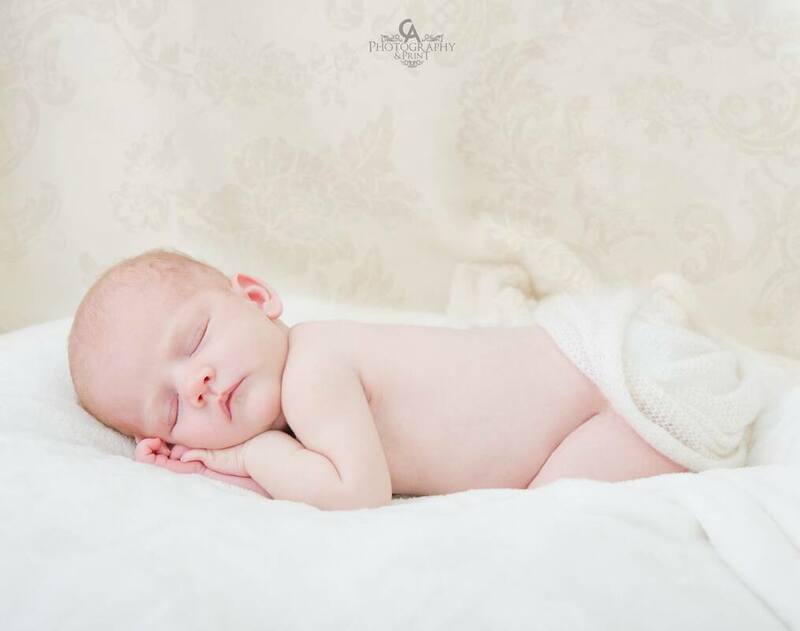 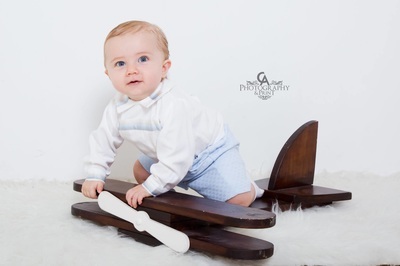 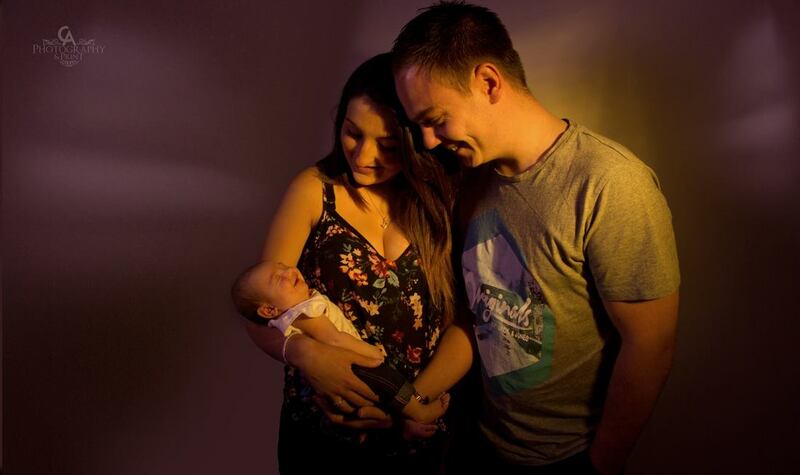 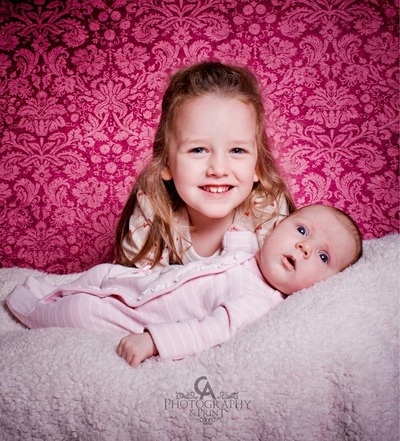 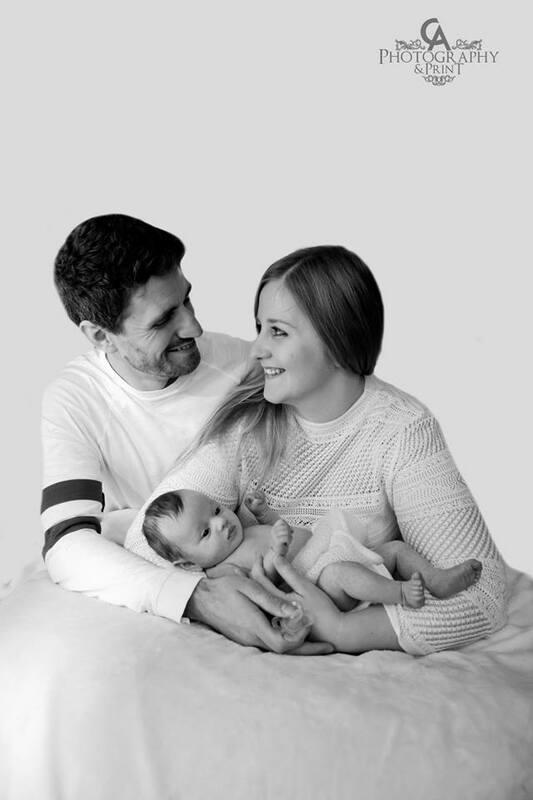 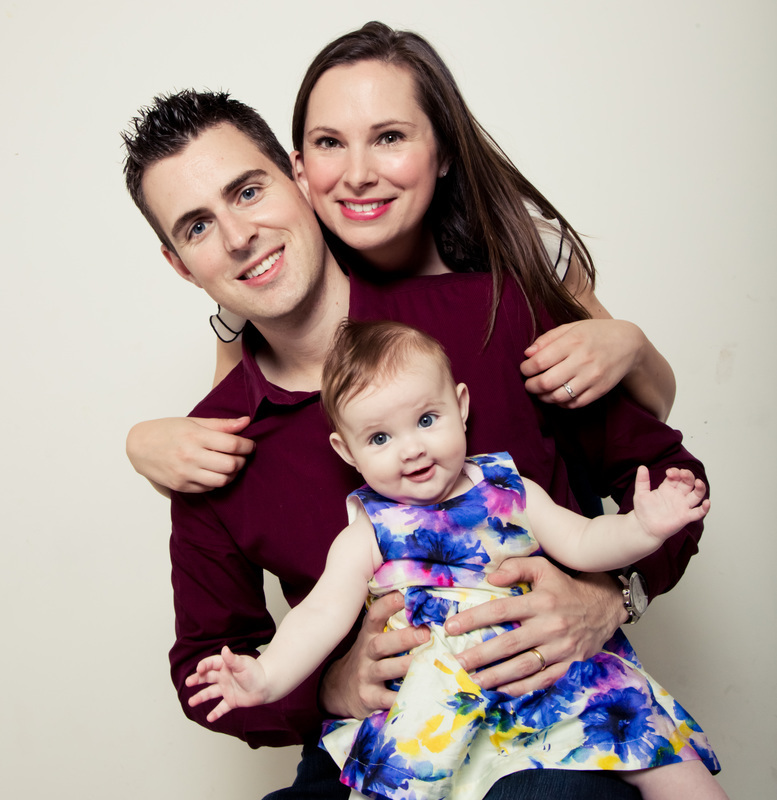 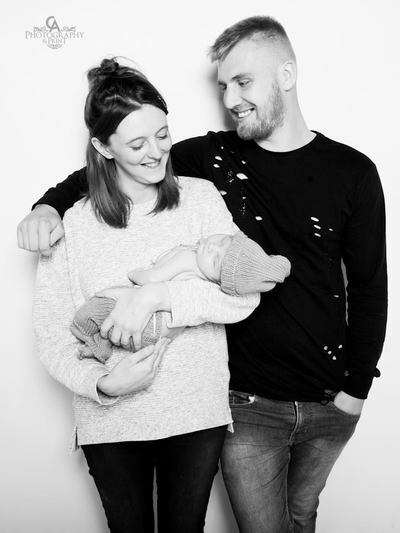 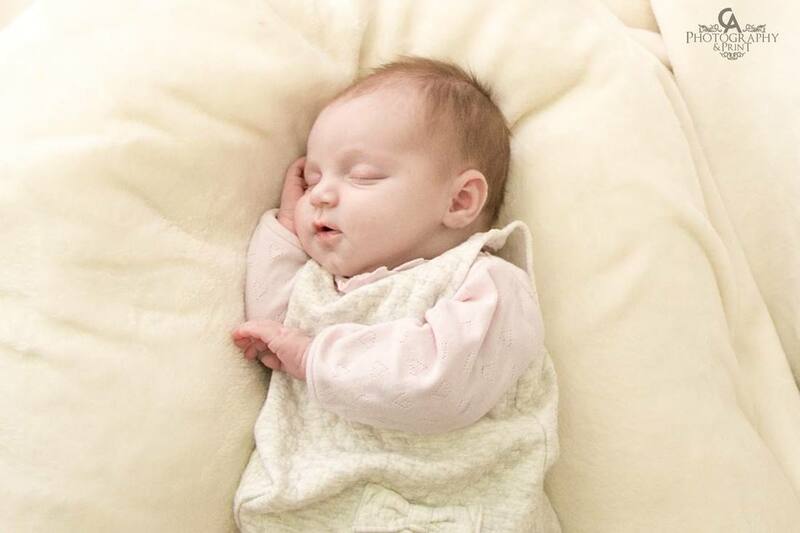 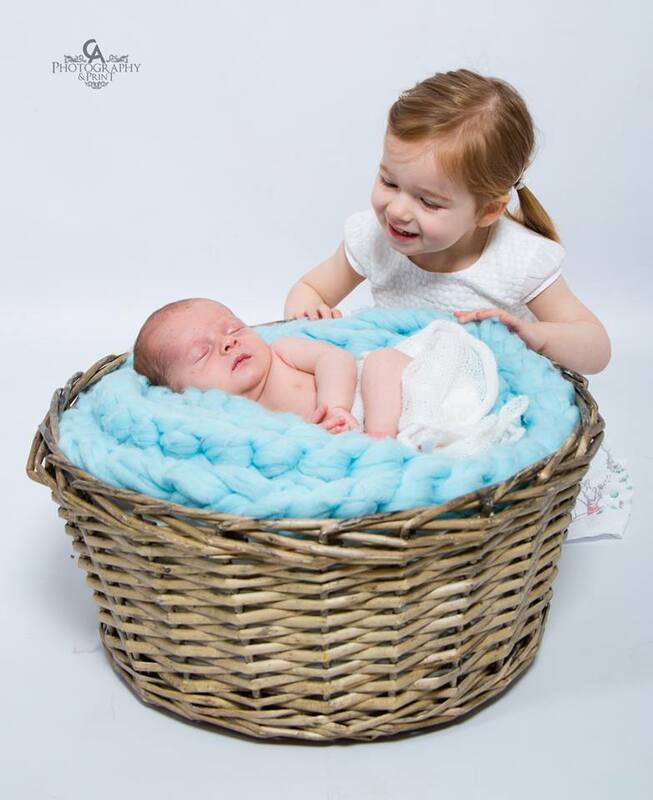 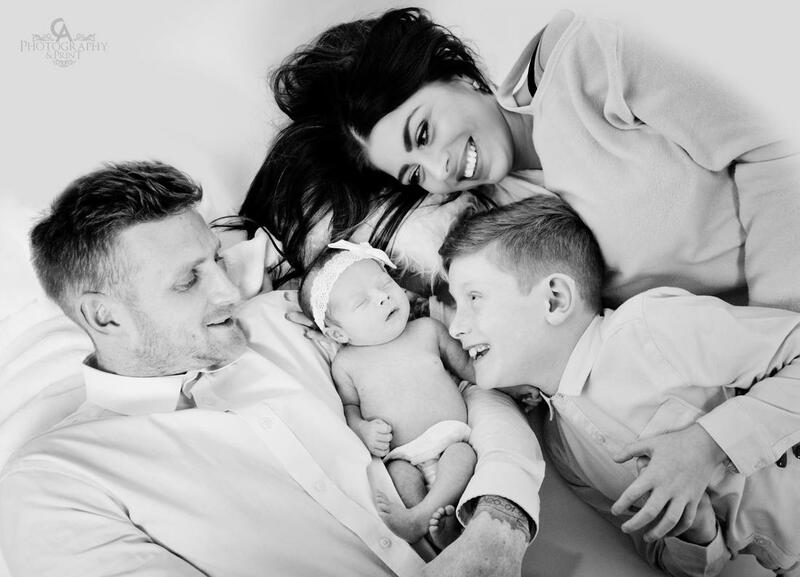 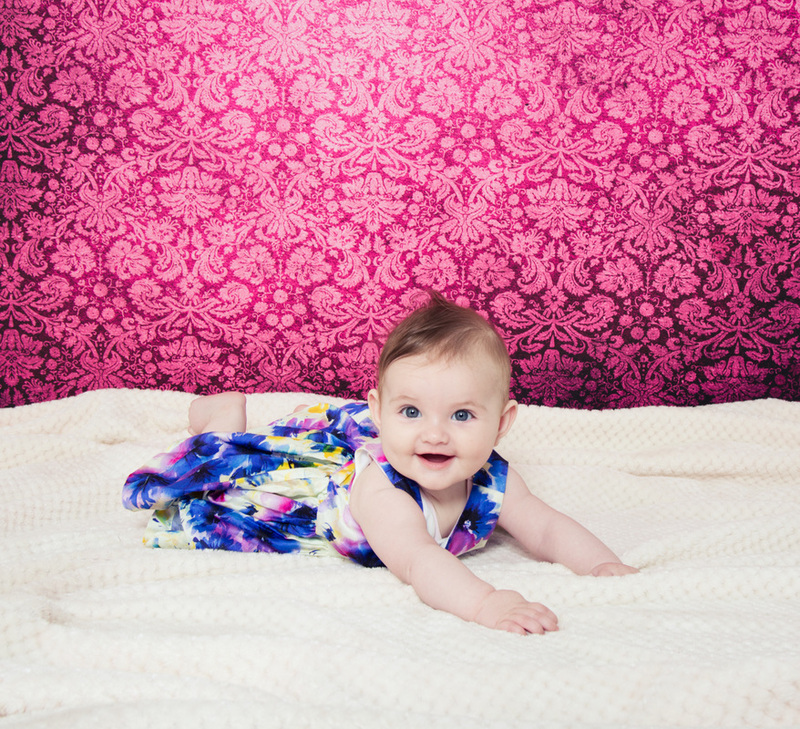 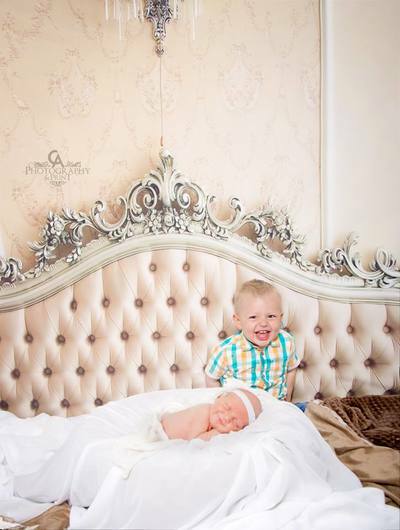 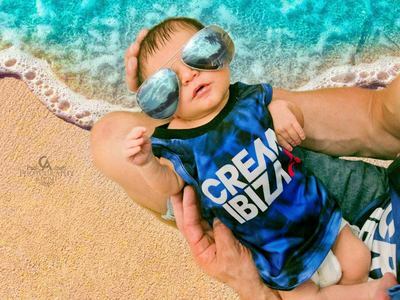 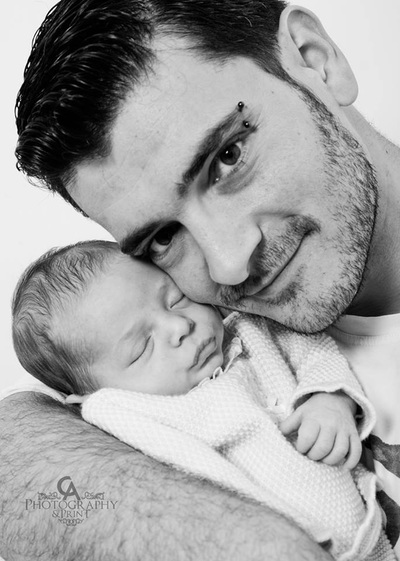 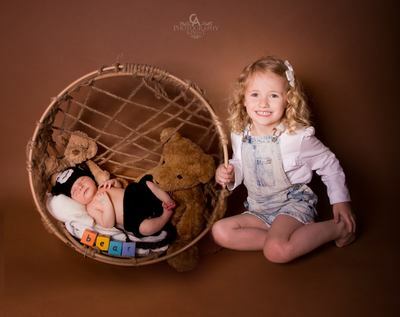 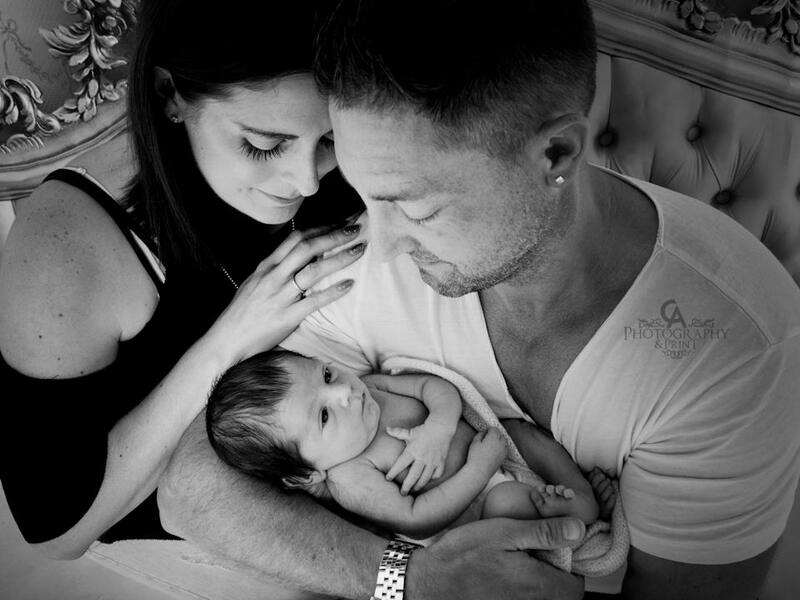 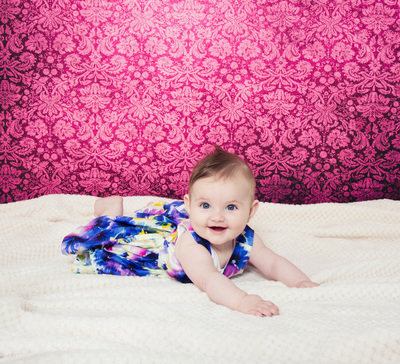 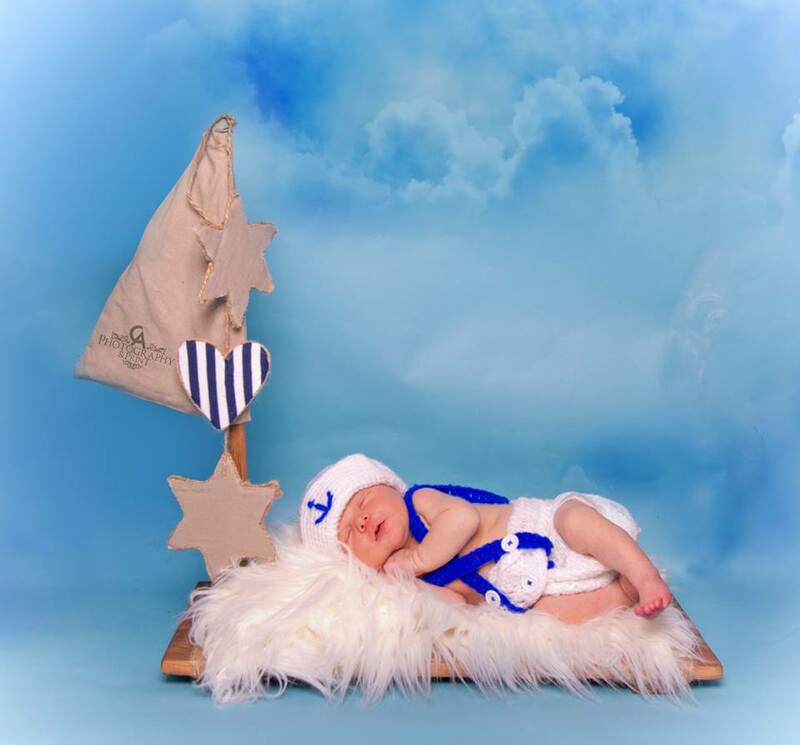 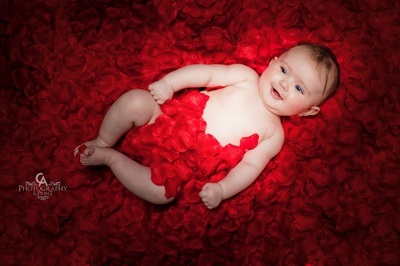 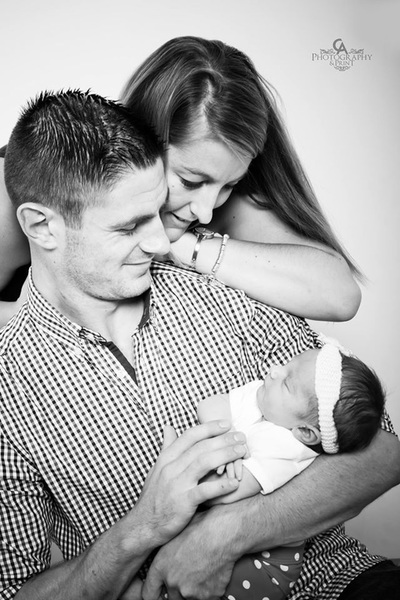 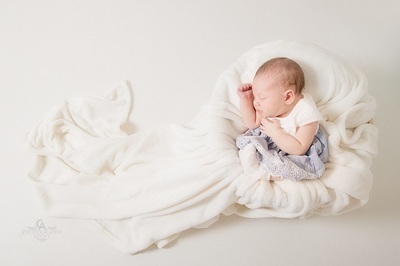 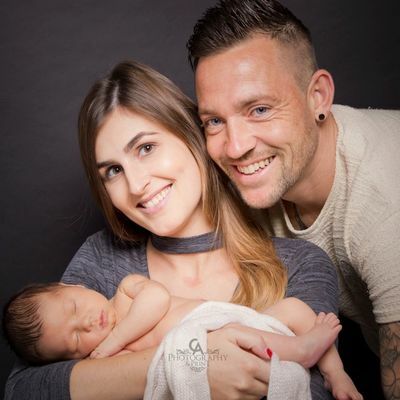 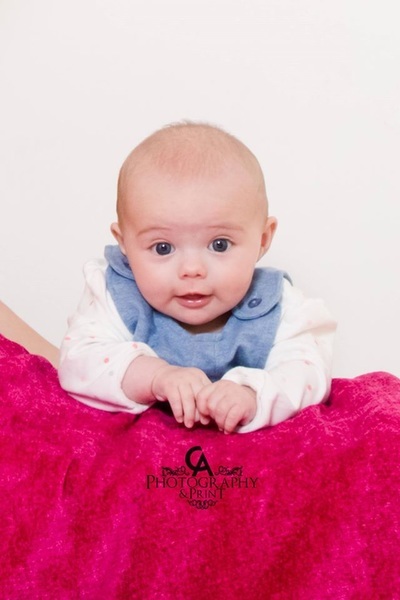 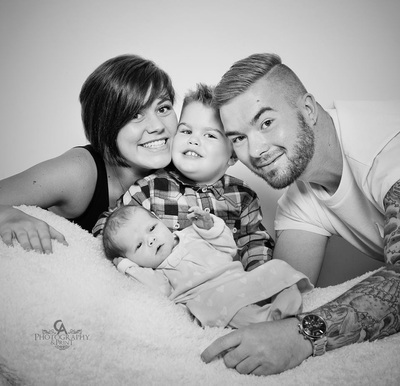 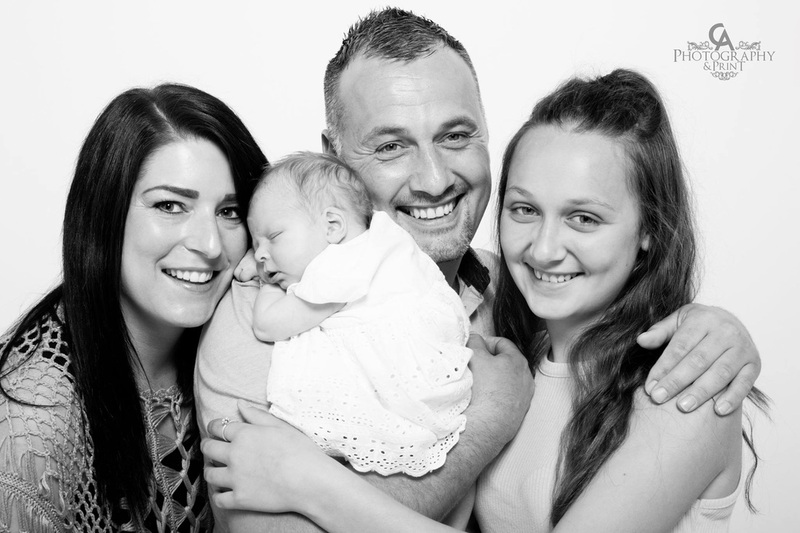 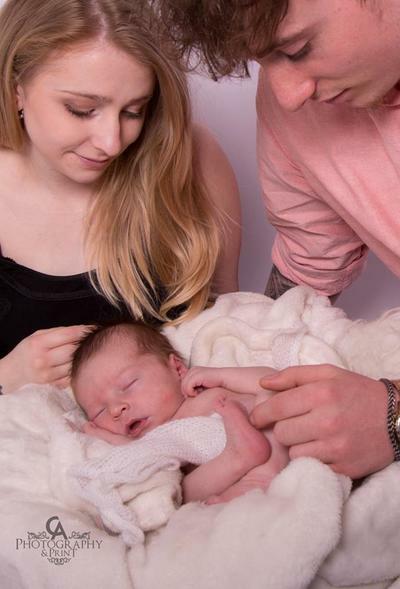 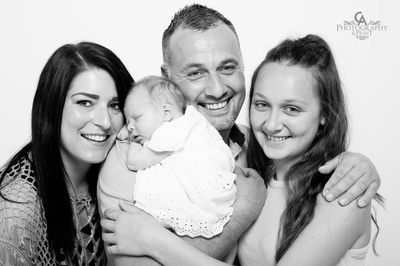 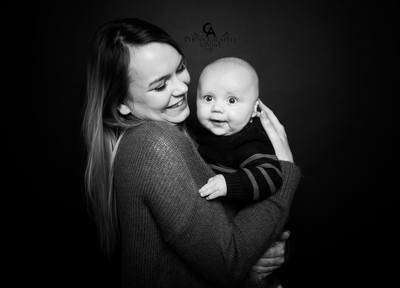 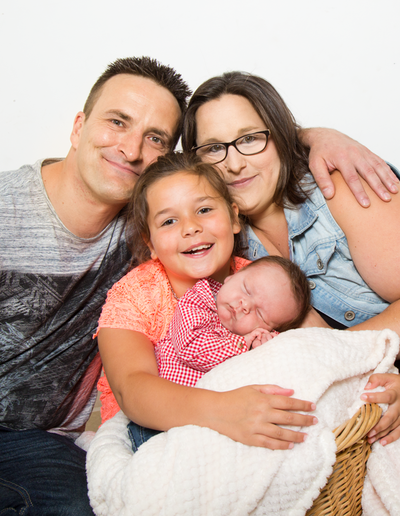 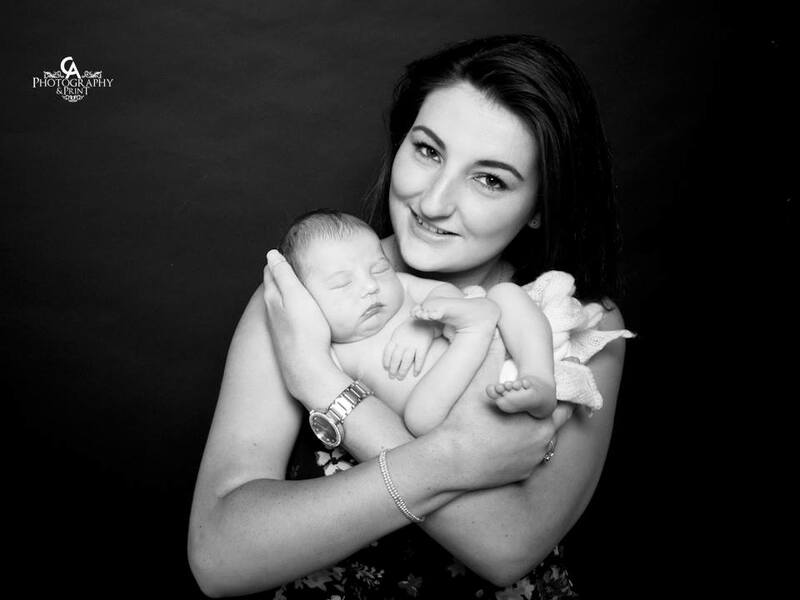 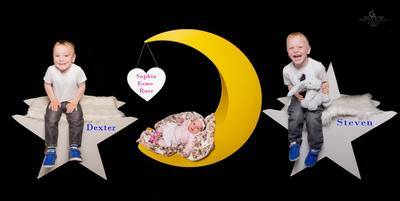 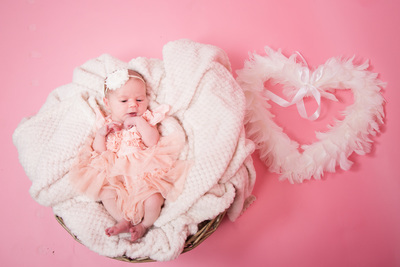 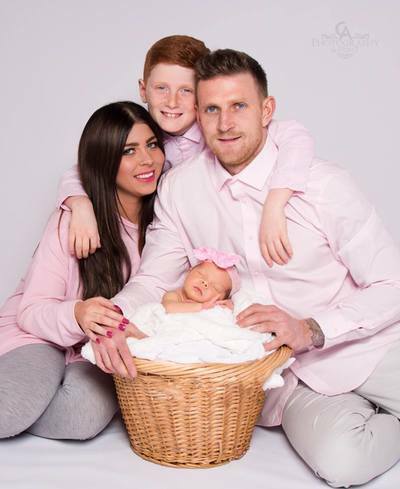 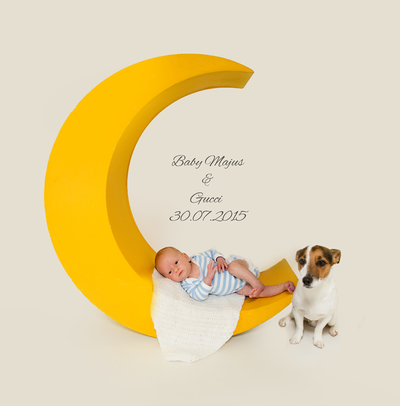 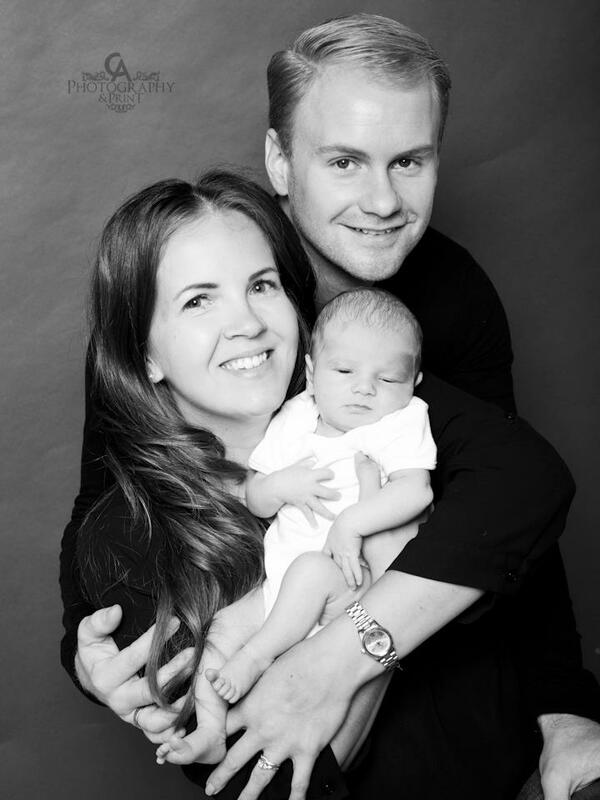 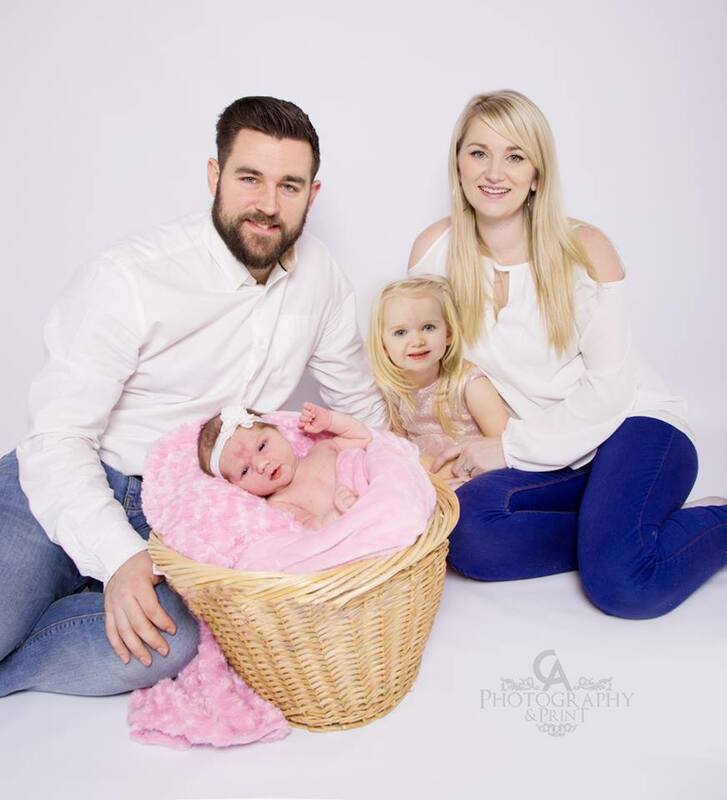 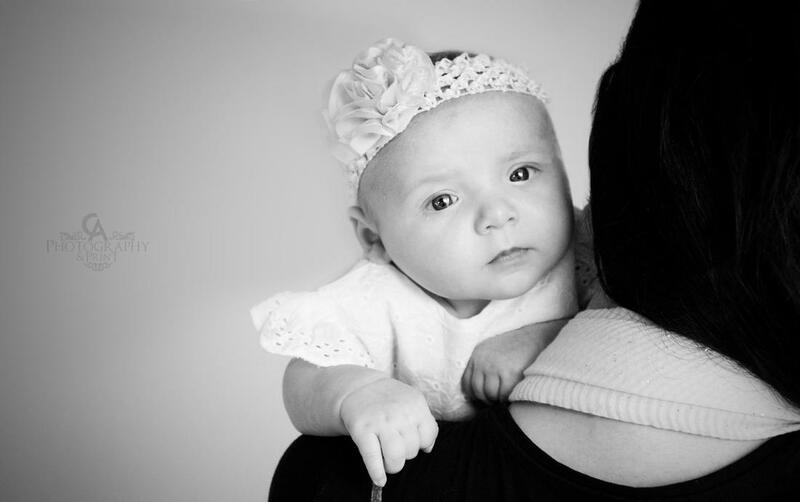 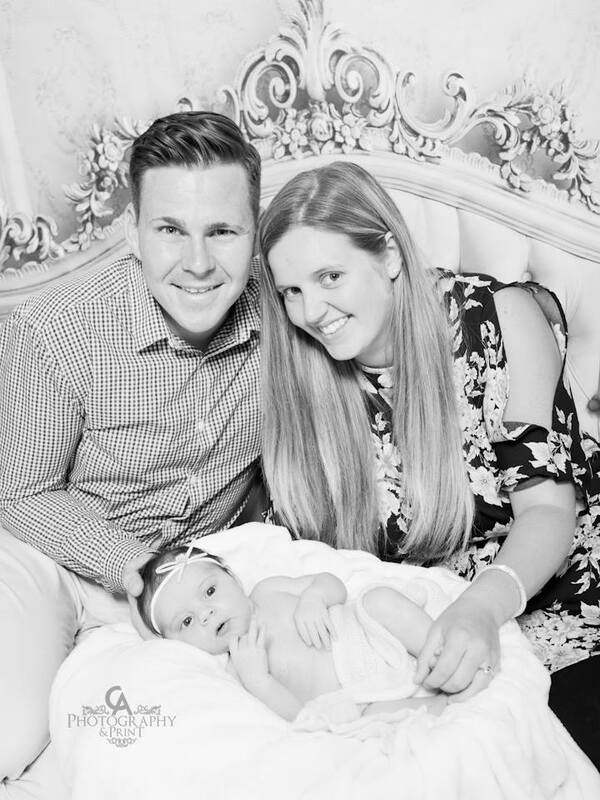 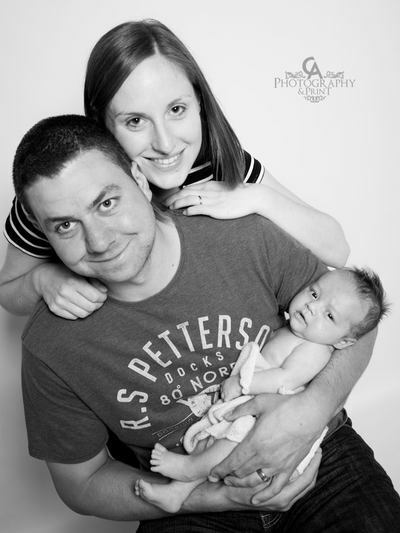 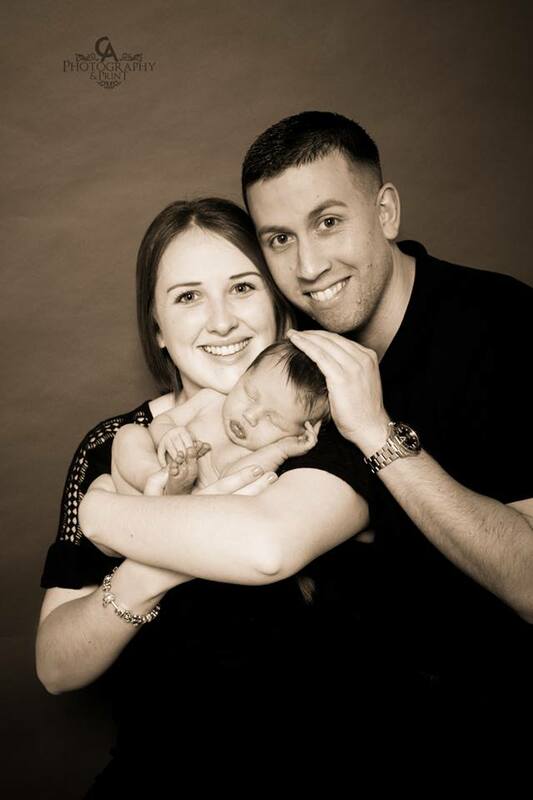 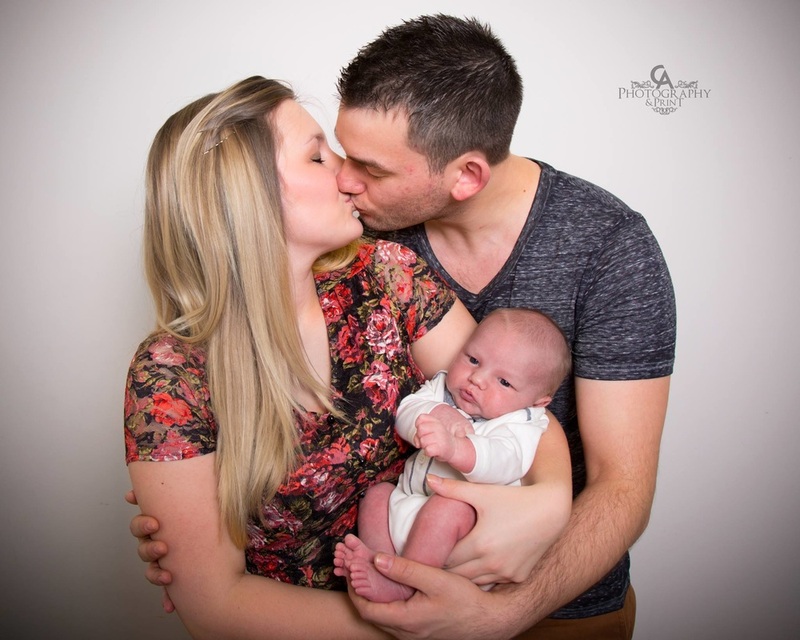 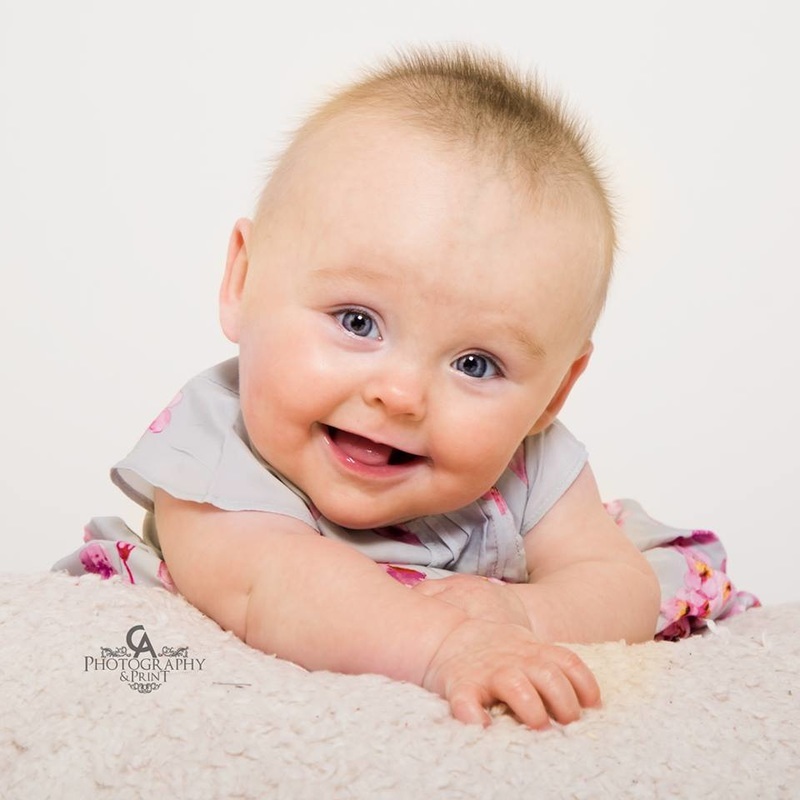 Our Full Newborn session includes a 2 hour session for you baby aged 14 days or younger only. 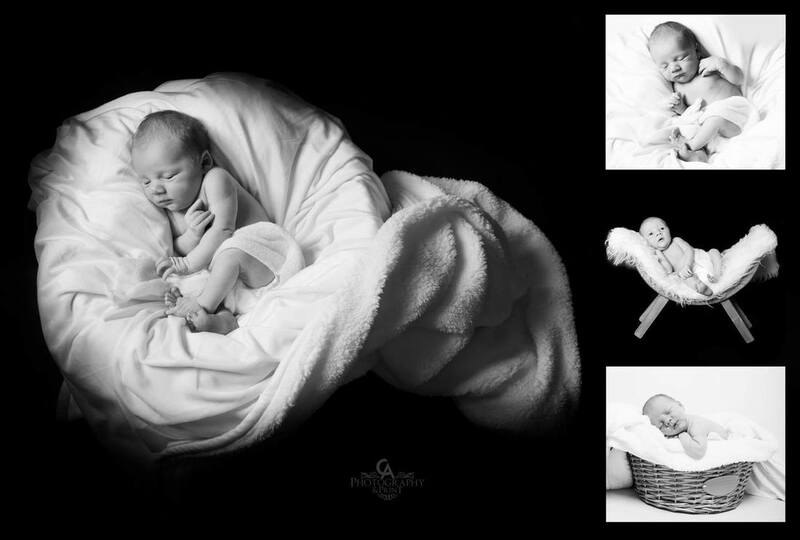 plus your favourite image on a large A2 canvas. 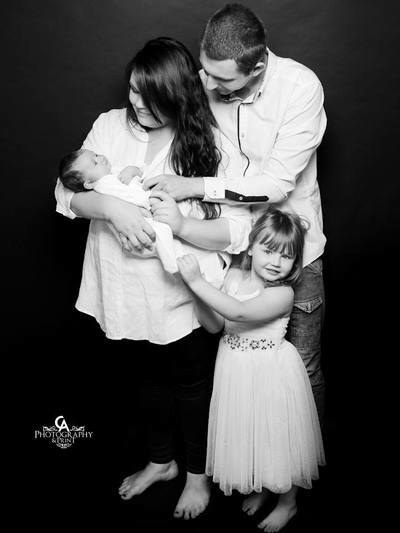 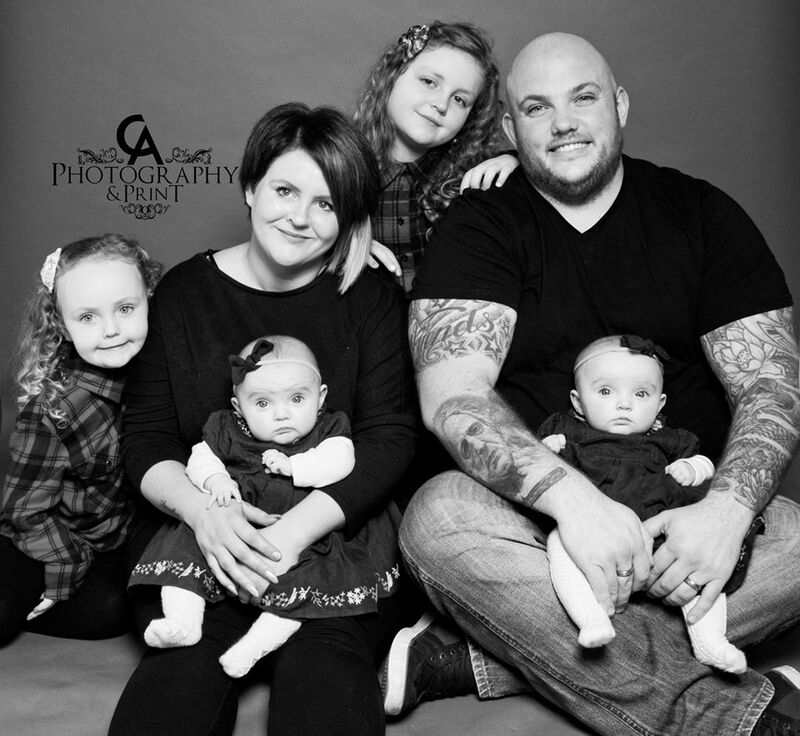 different backgrounds, family shots, siblings welcome! 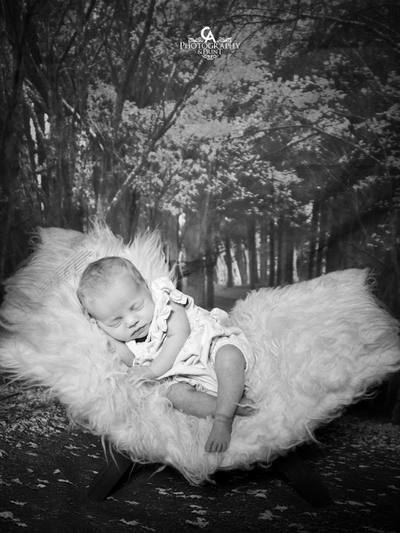 IT IS COMPULSORY FOR A DUMMY AND/OR BOTTLES TO BE BROUGHT ALONG WITH YOU TO THE SESSION. 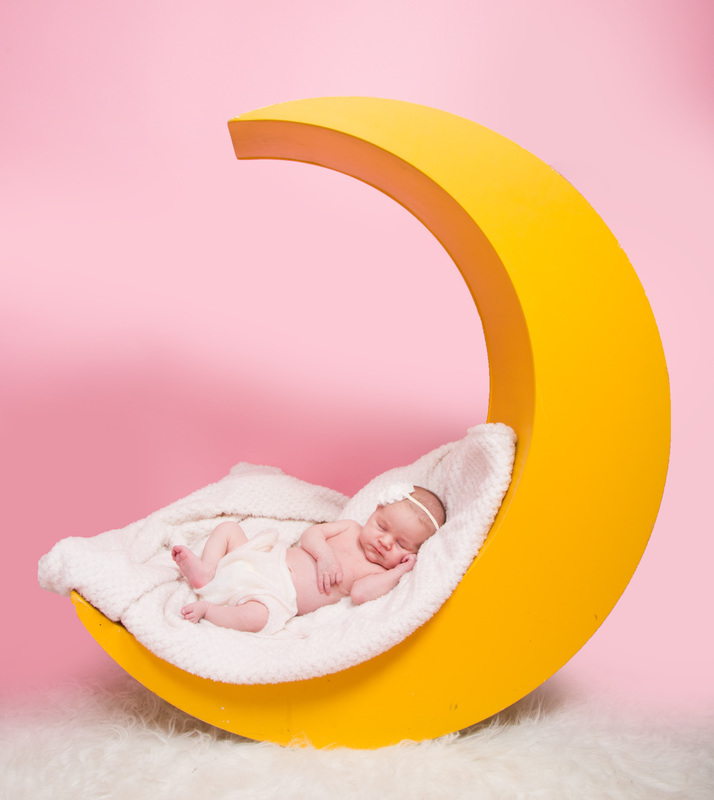 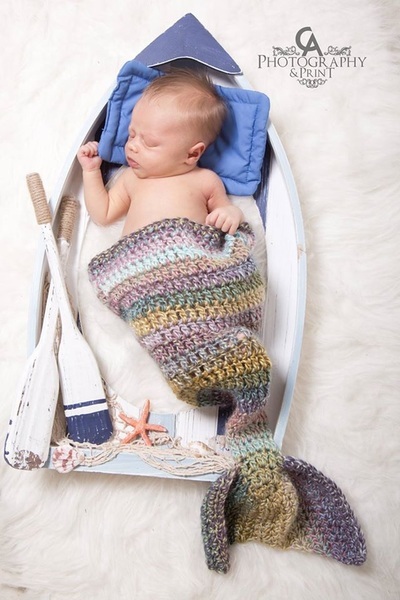 This helps the baby settle as the baby will be out of their comfort zone. 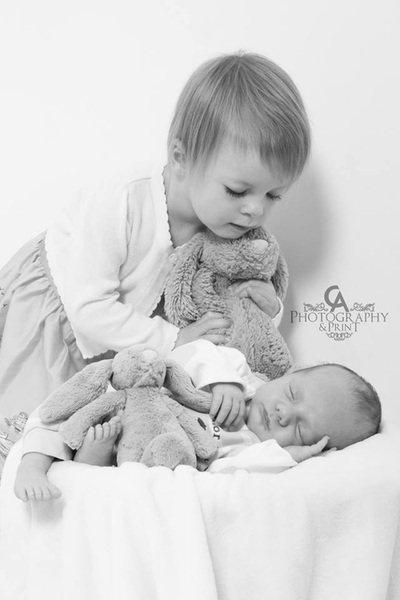 IF SIBLINGS ARE INVOLVED IT IS COMPULSORY FOR YOU TO BRING SOME FORM OF ENTERTAINMENT i.e phone, tablet, toys. Colouring pens & pencils are NOT allowed in the studio. 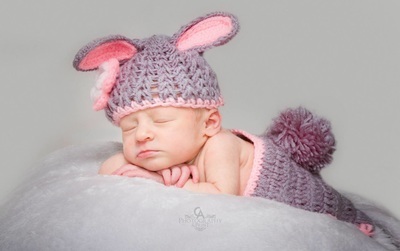 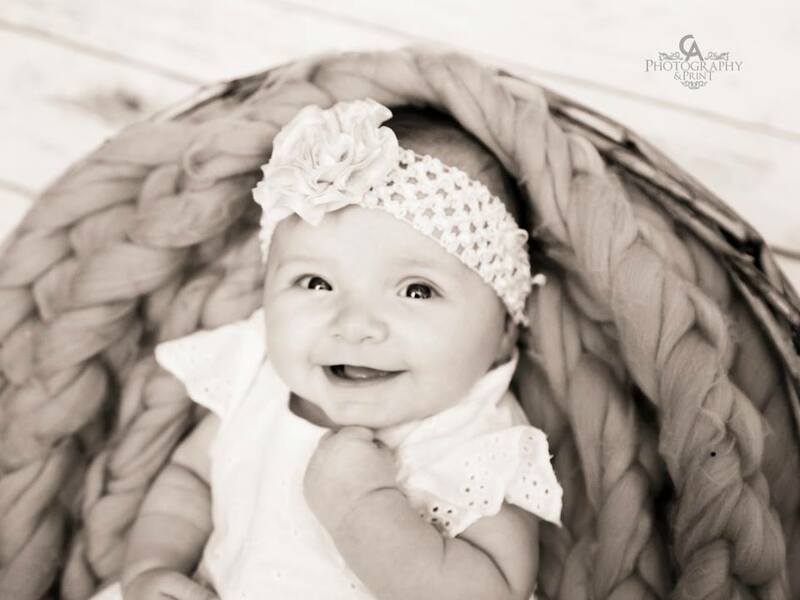 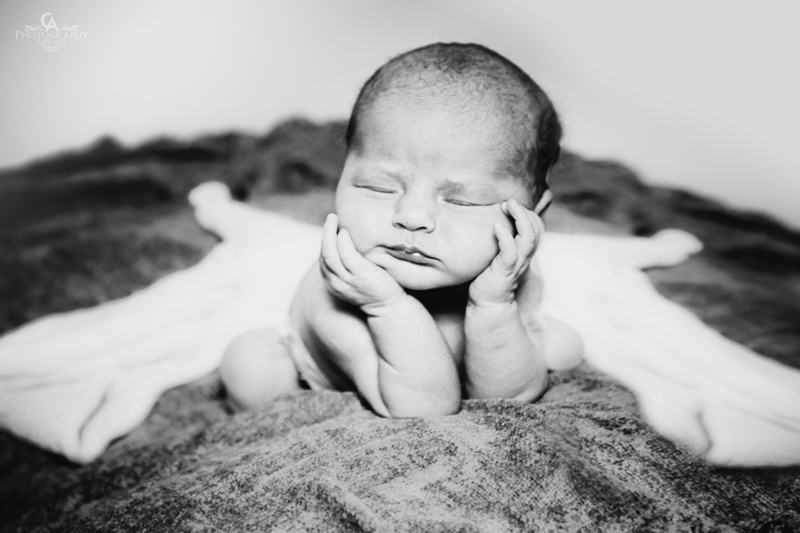 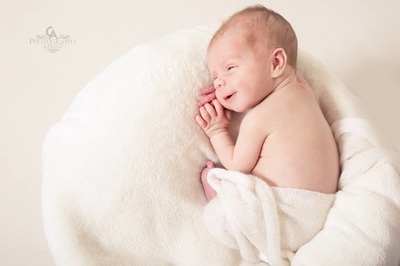 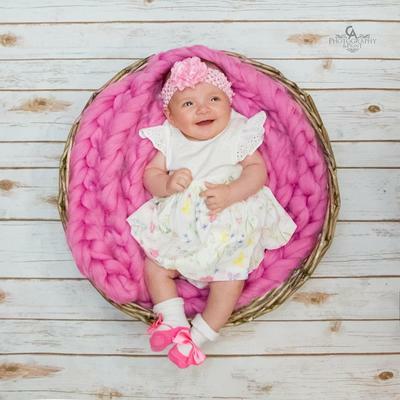 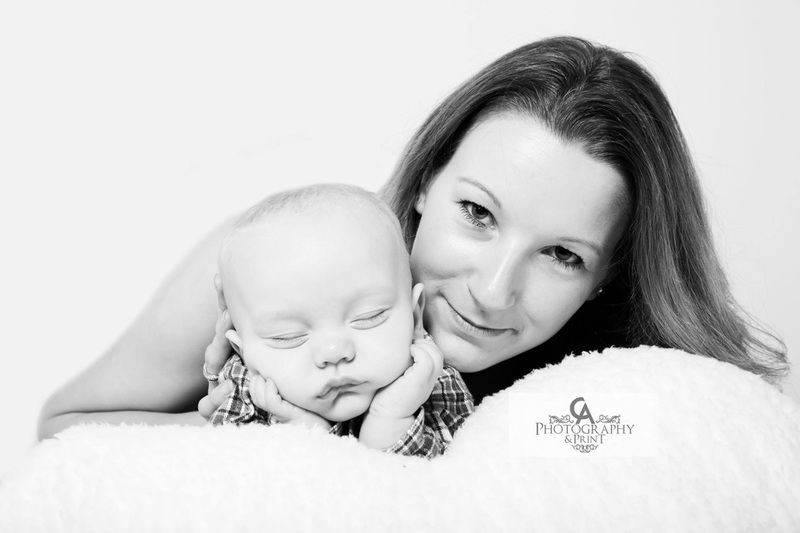 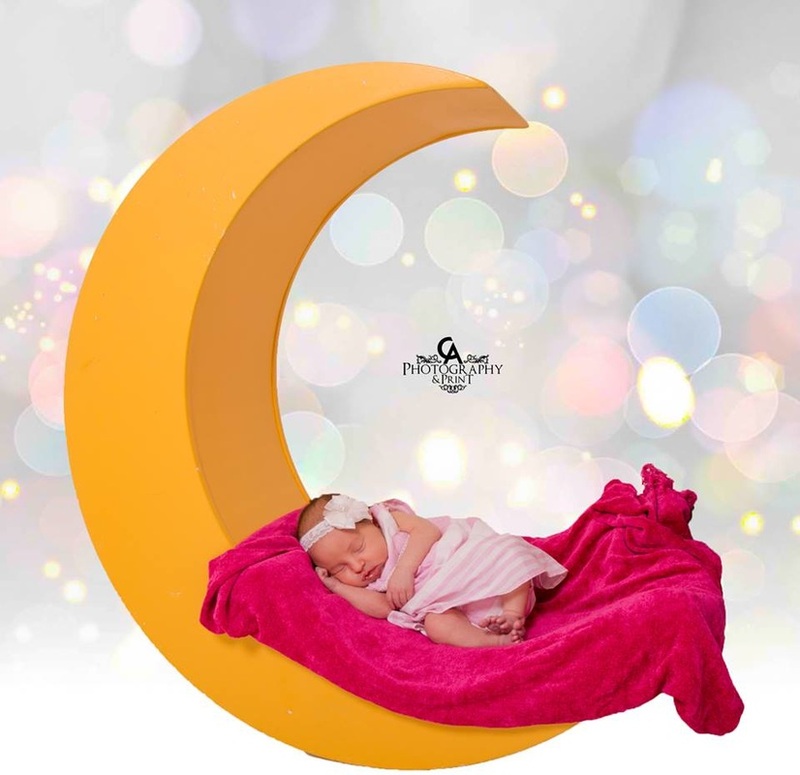 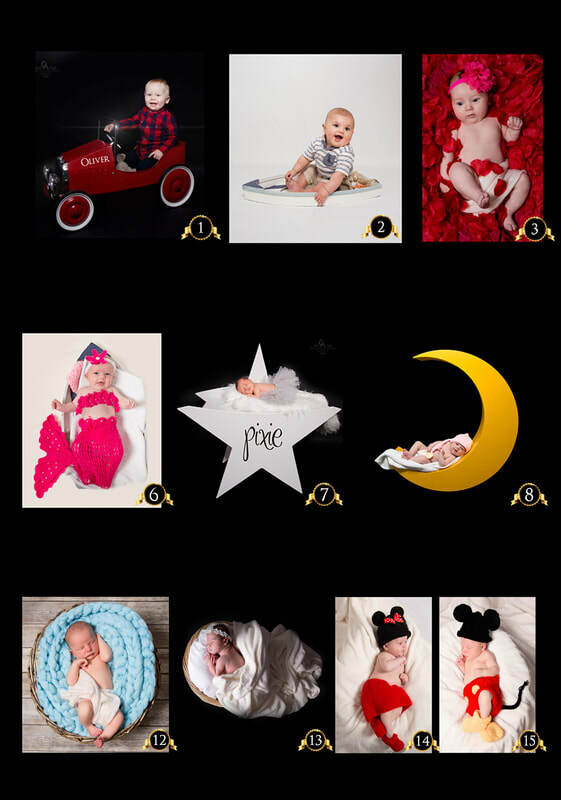 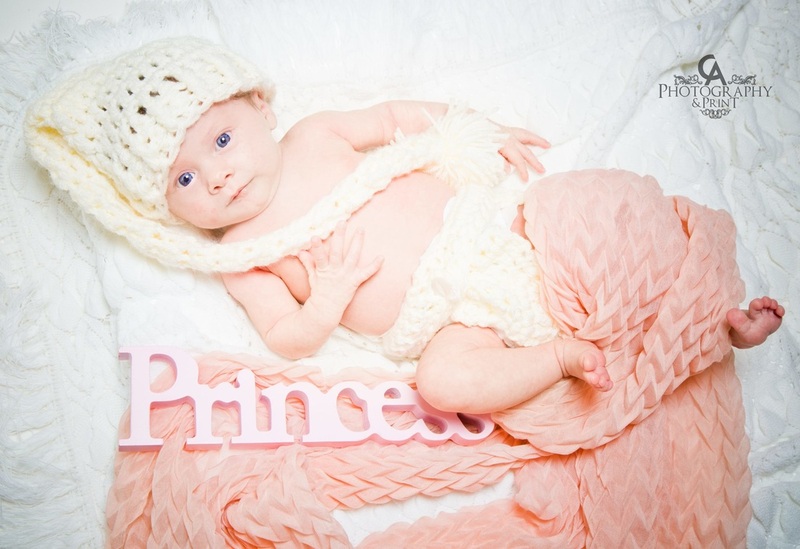 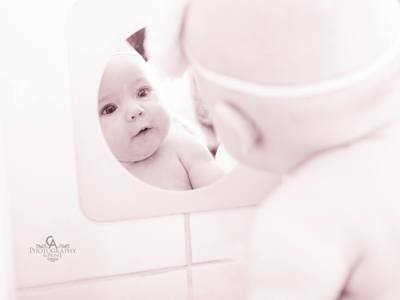 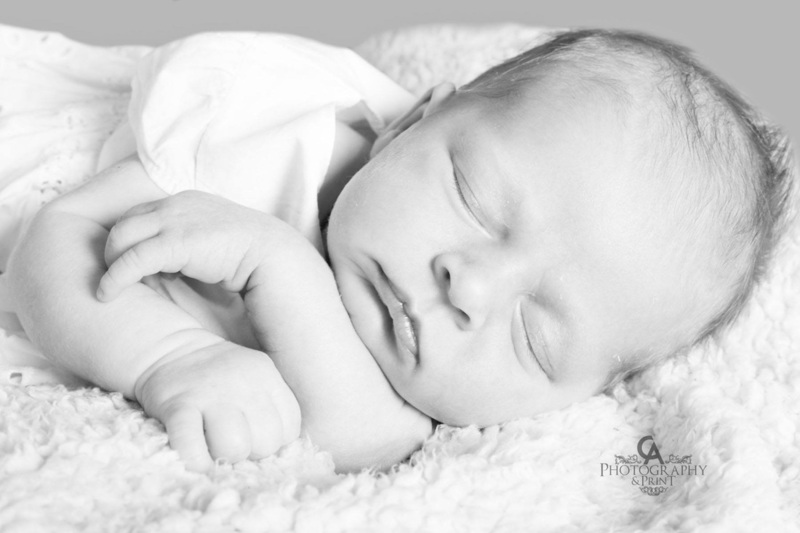 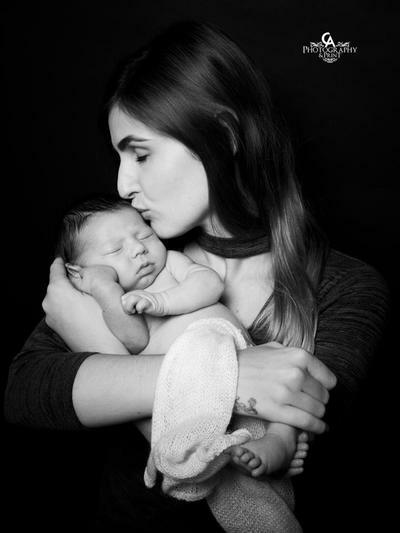 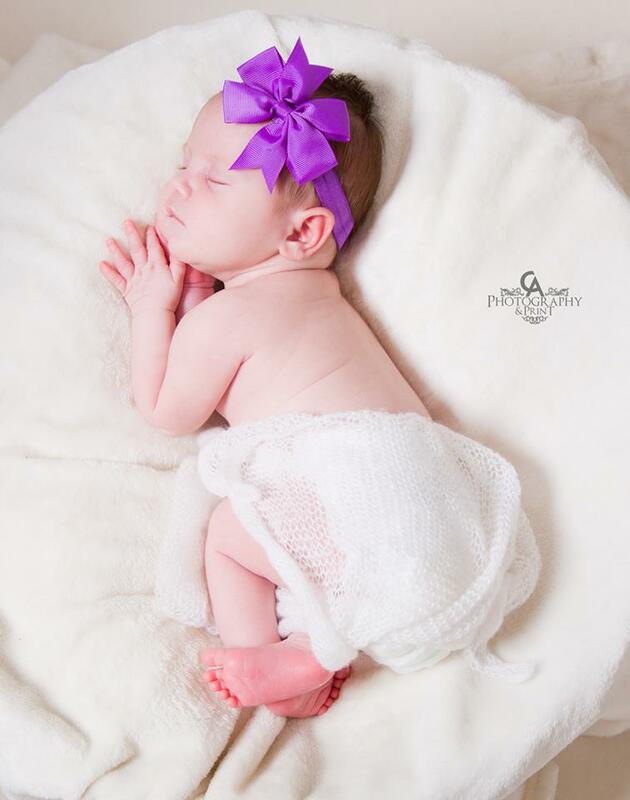 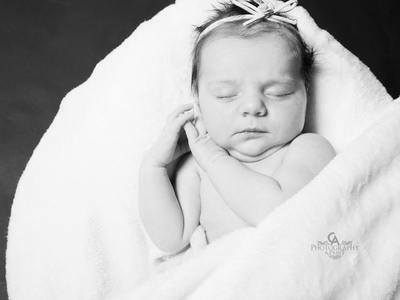 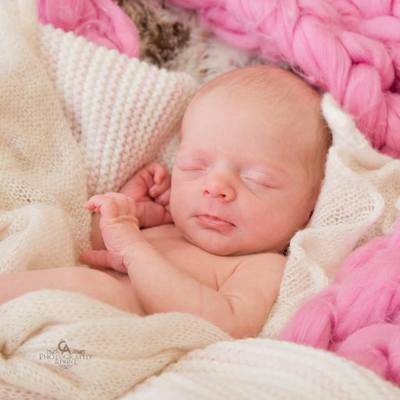 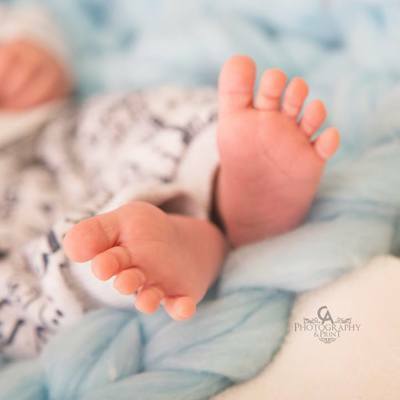 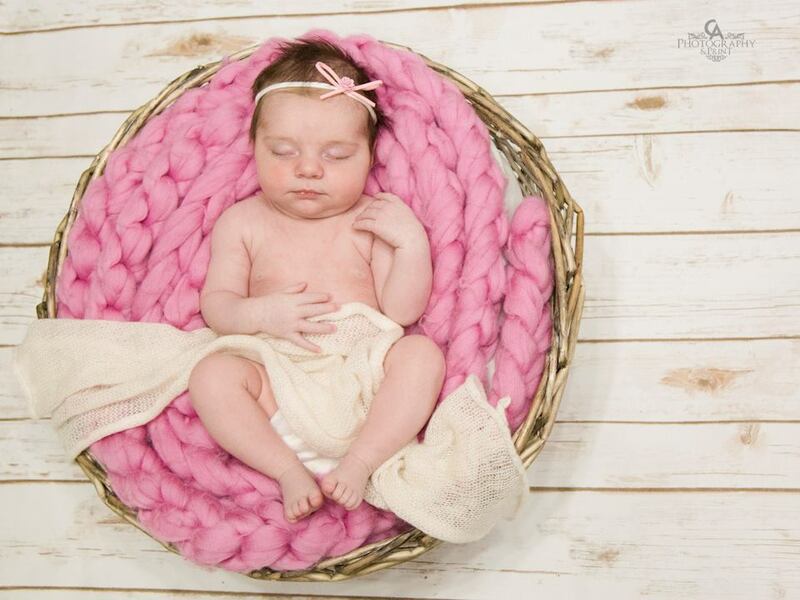 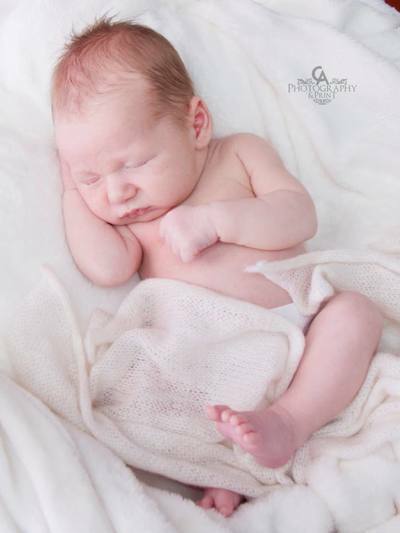 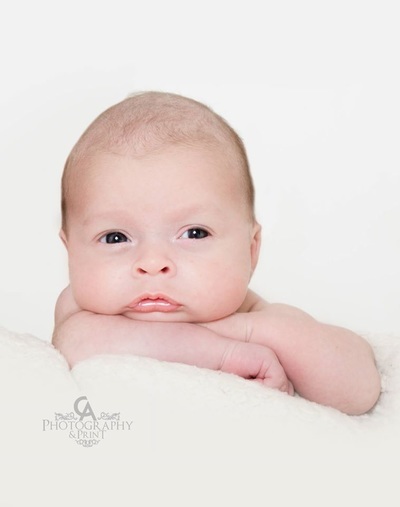 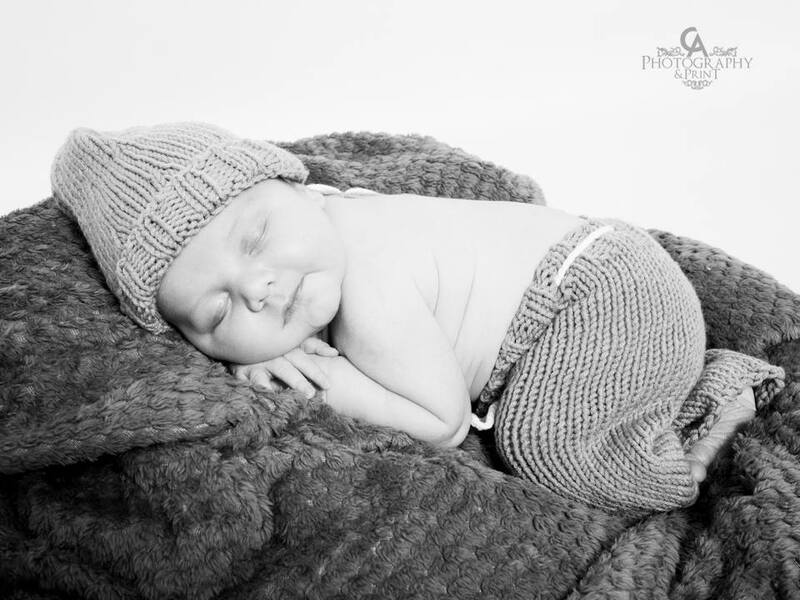 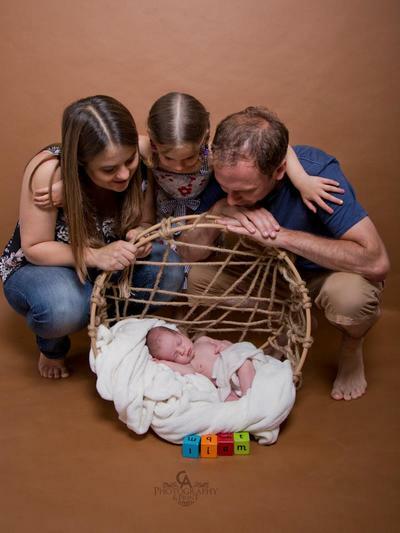 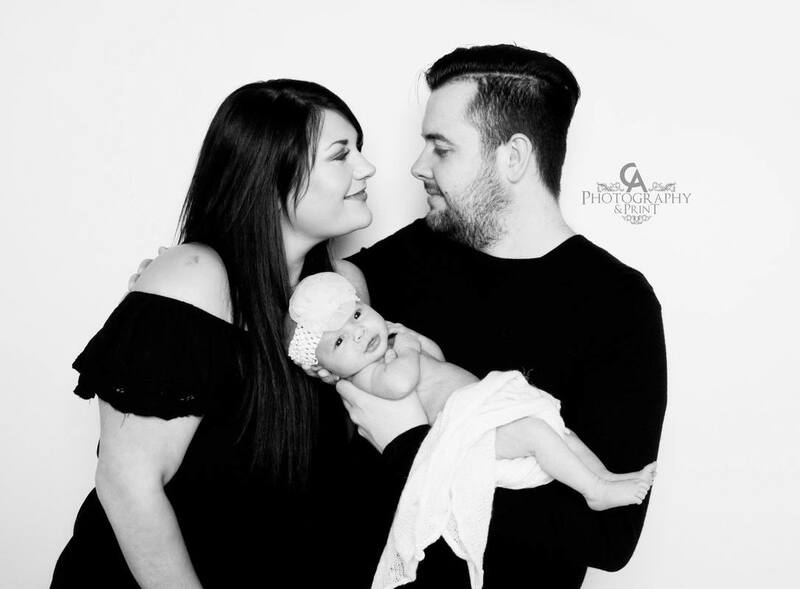 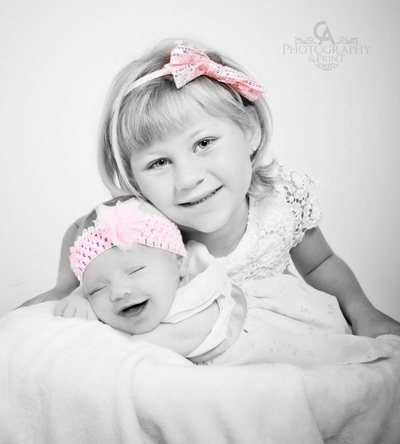 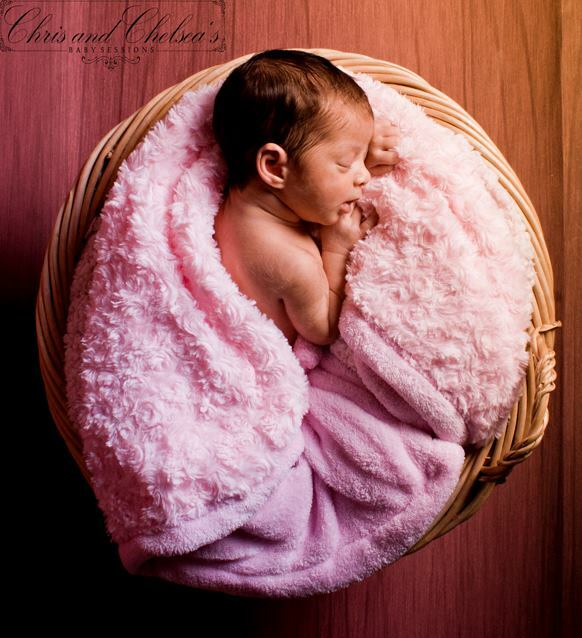 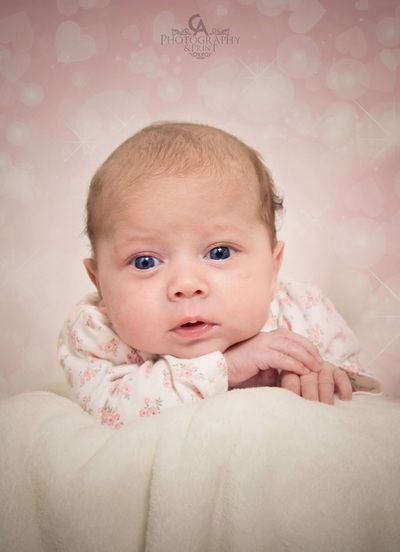 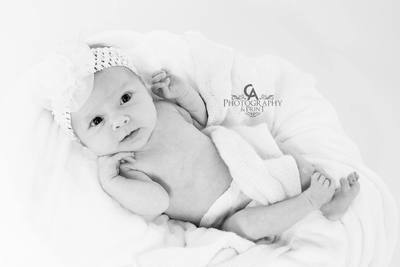 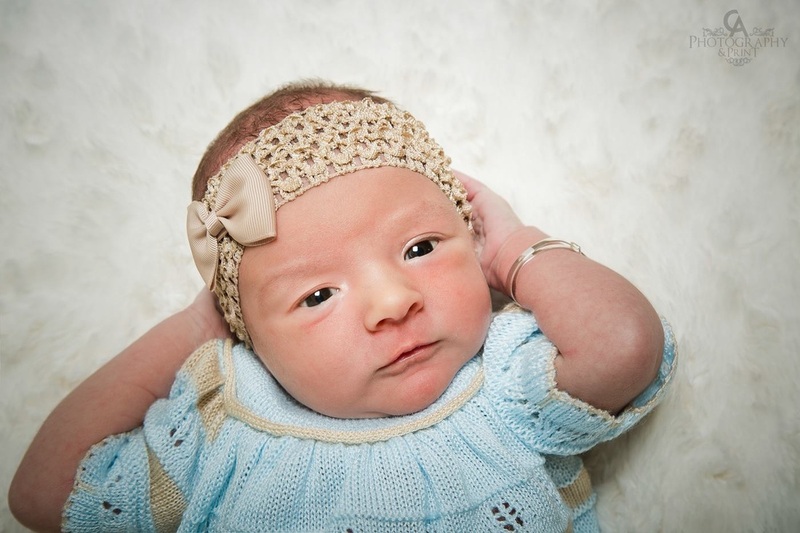 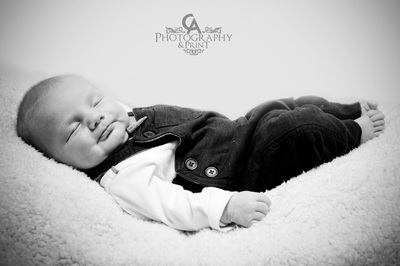 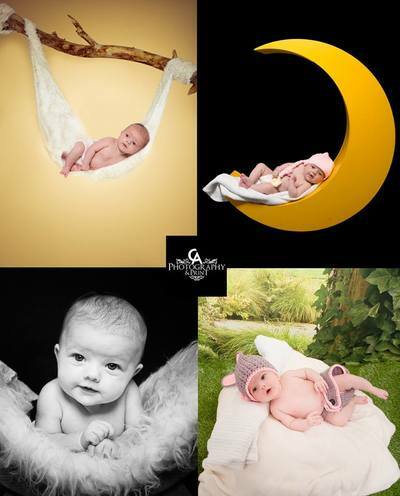 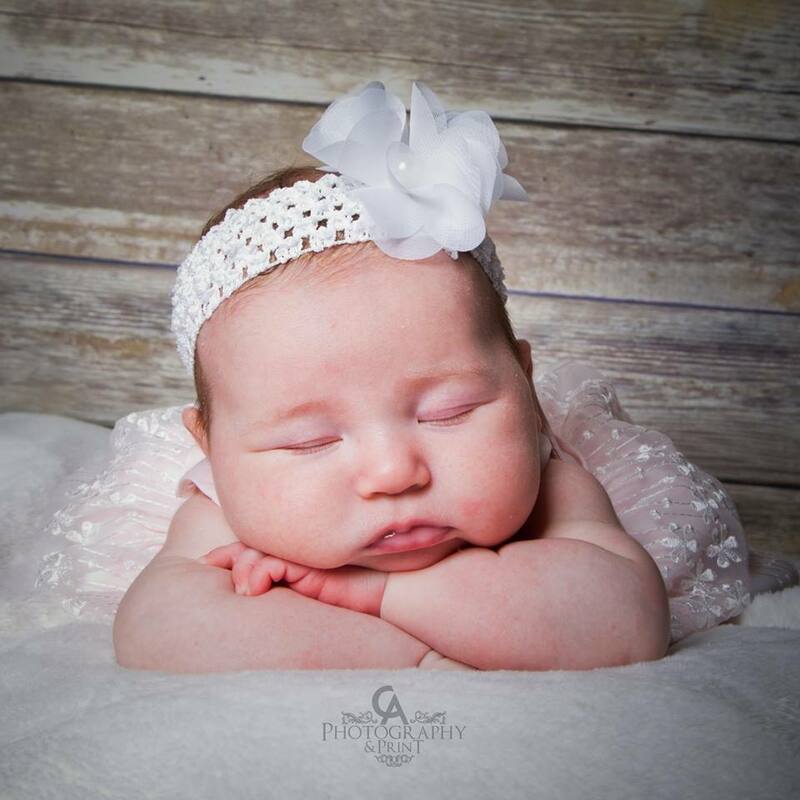 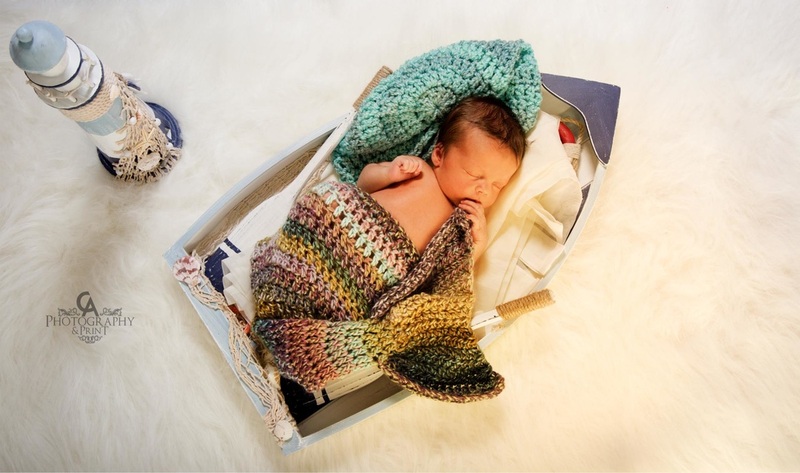 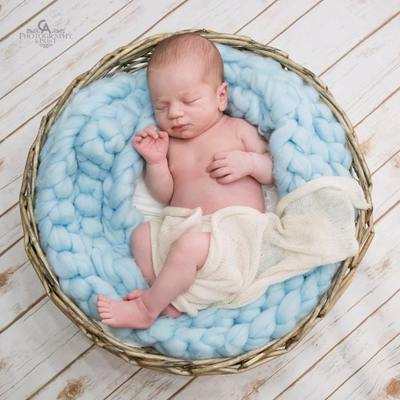 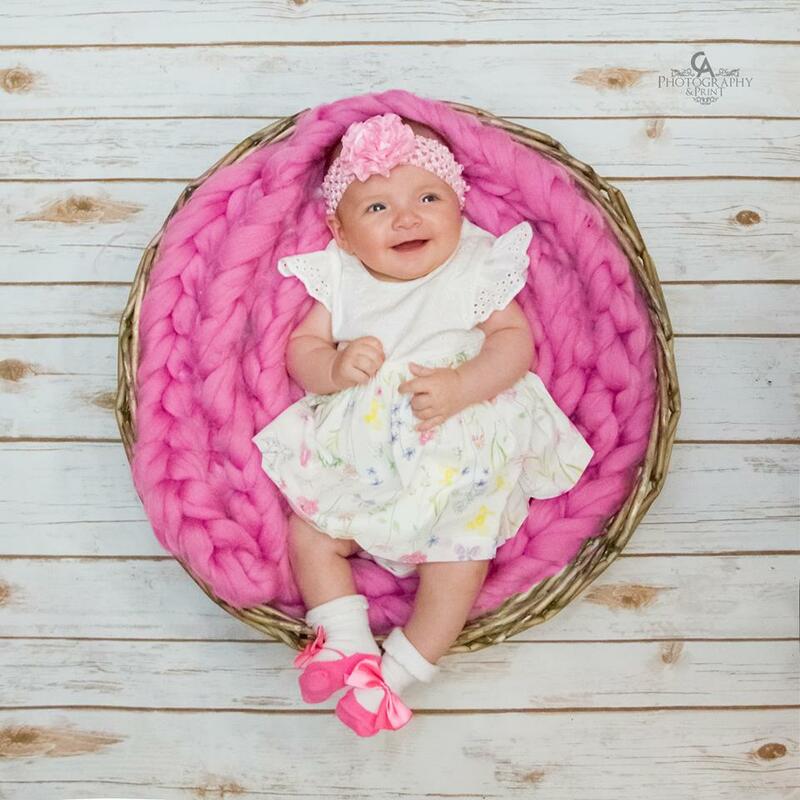 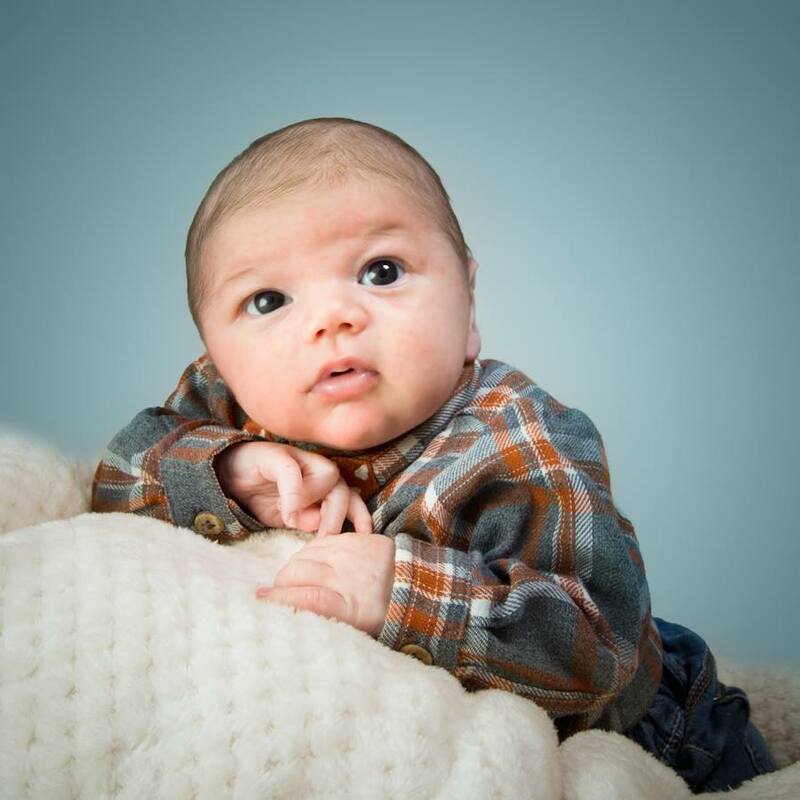 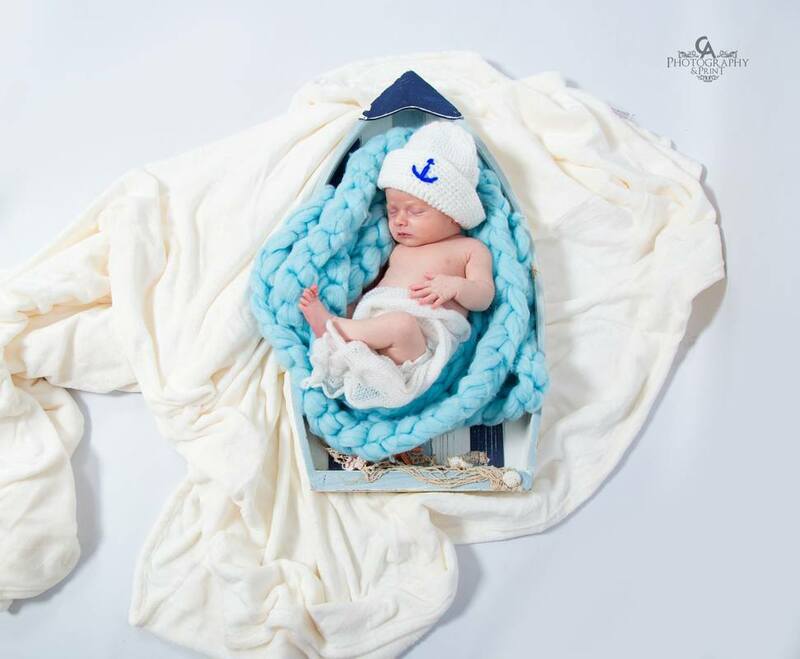 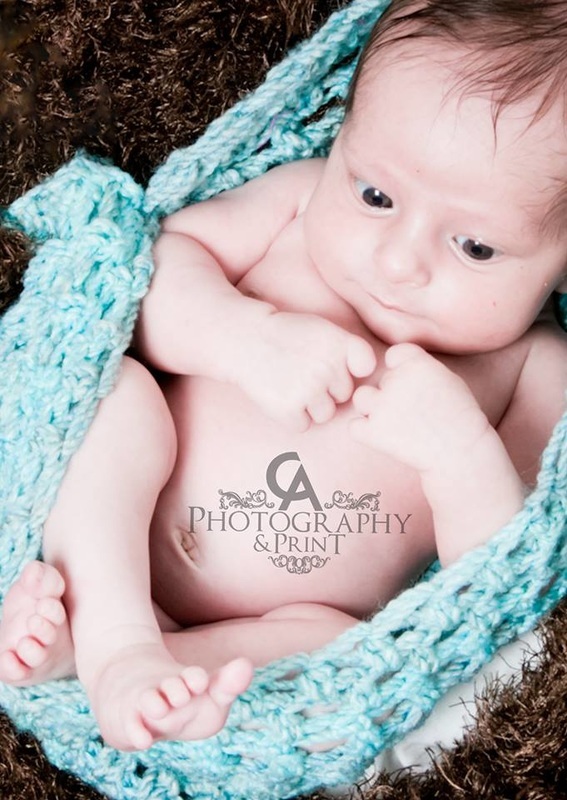 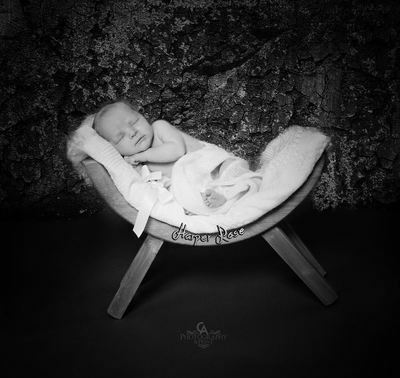 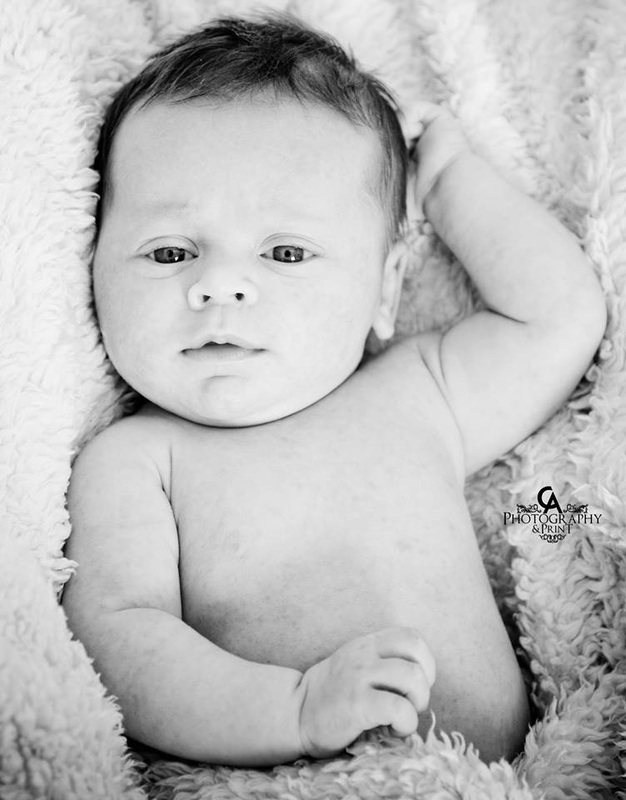 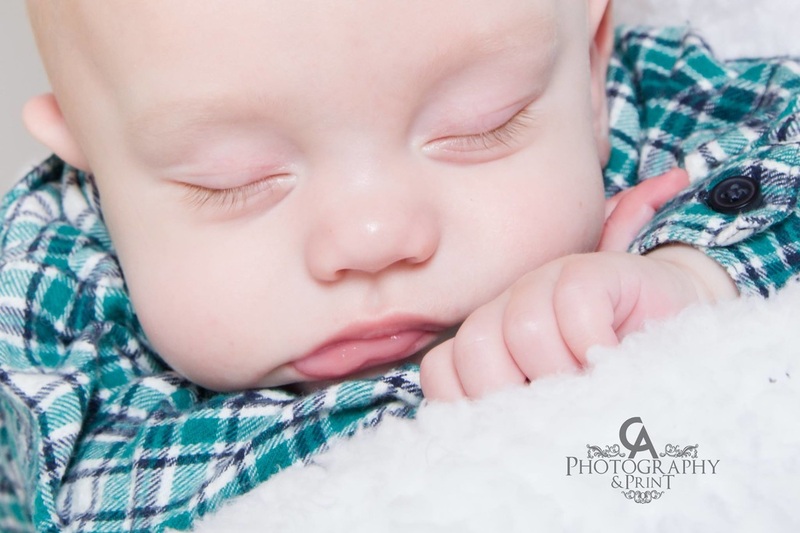 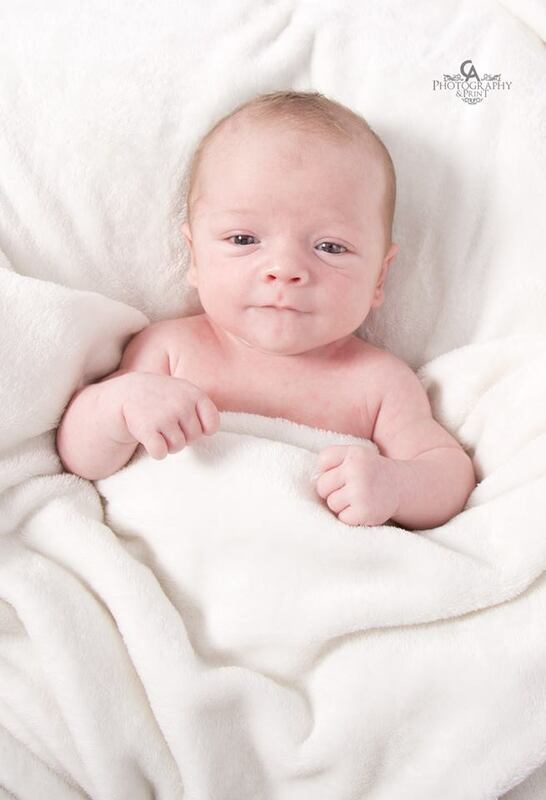 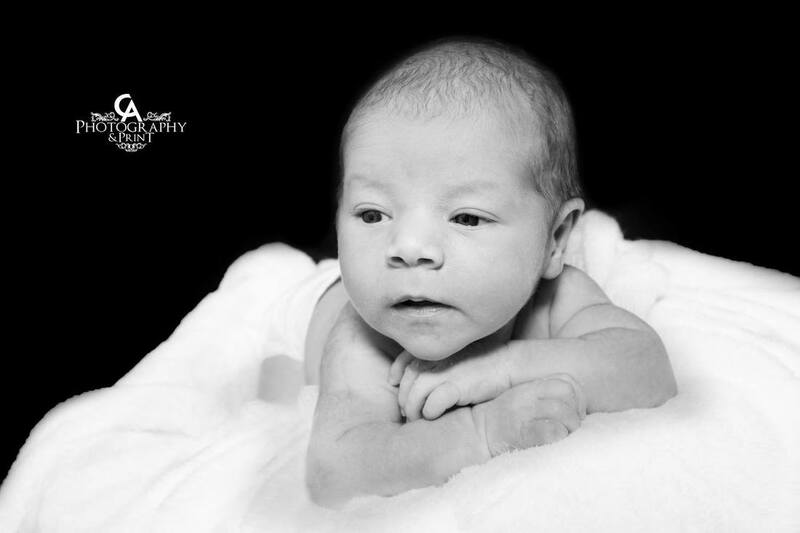 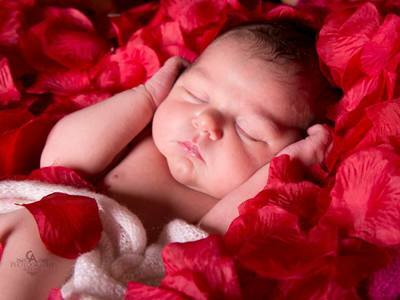 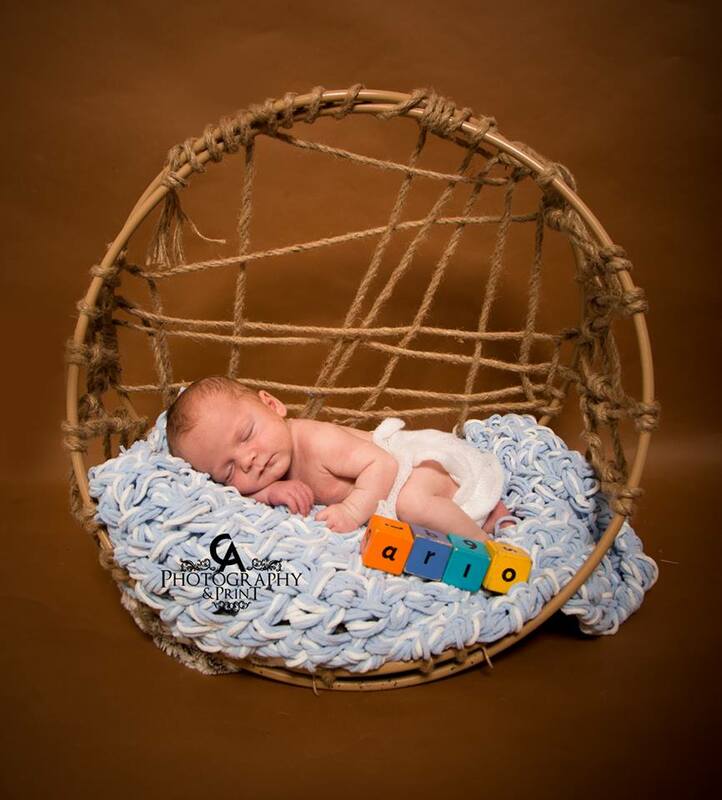 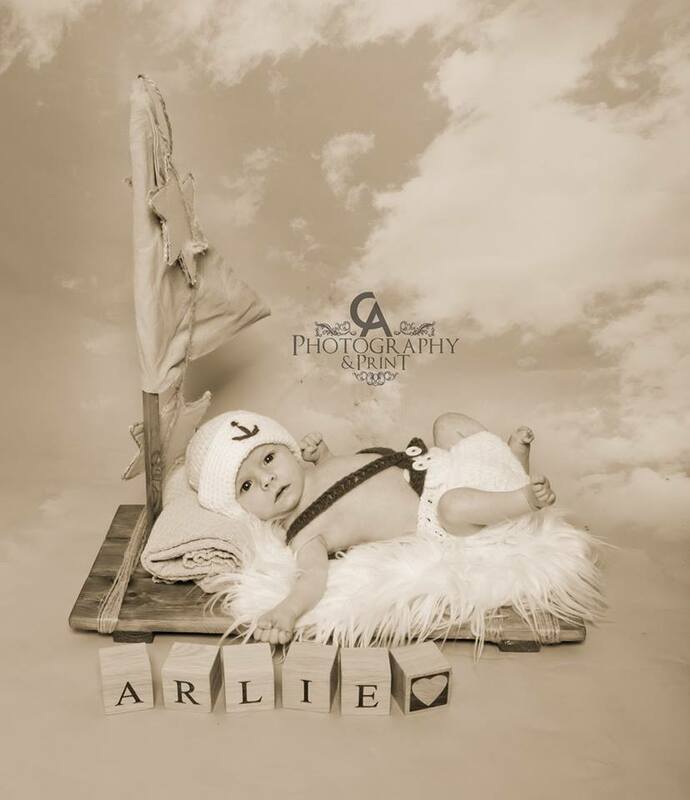 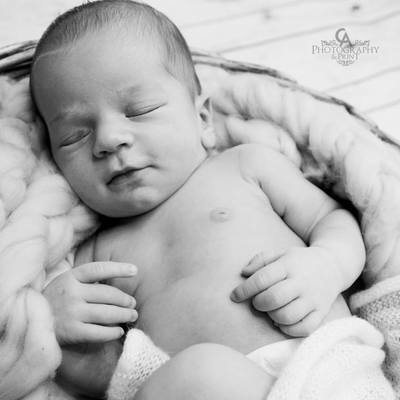 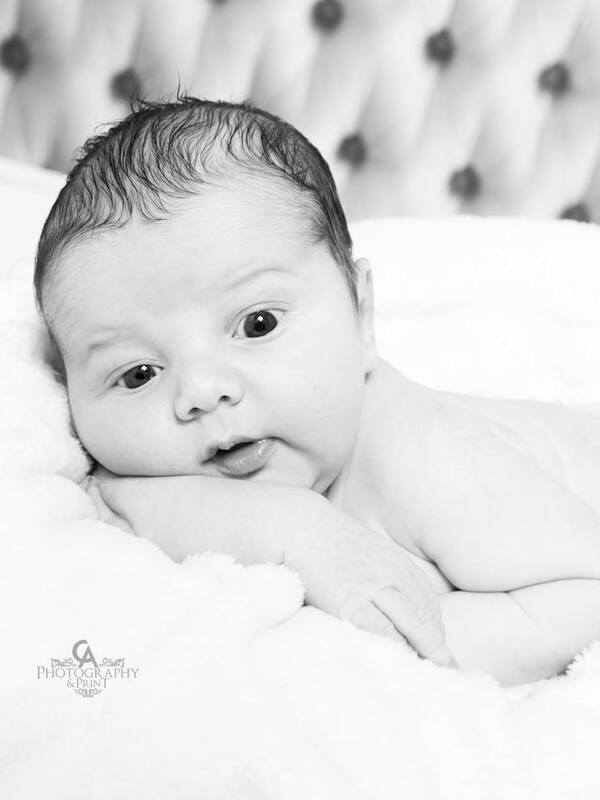 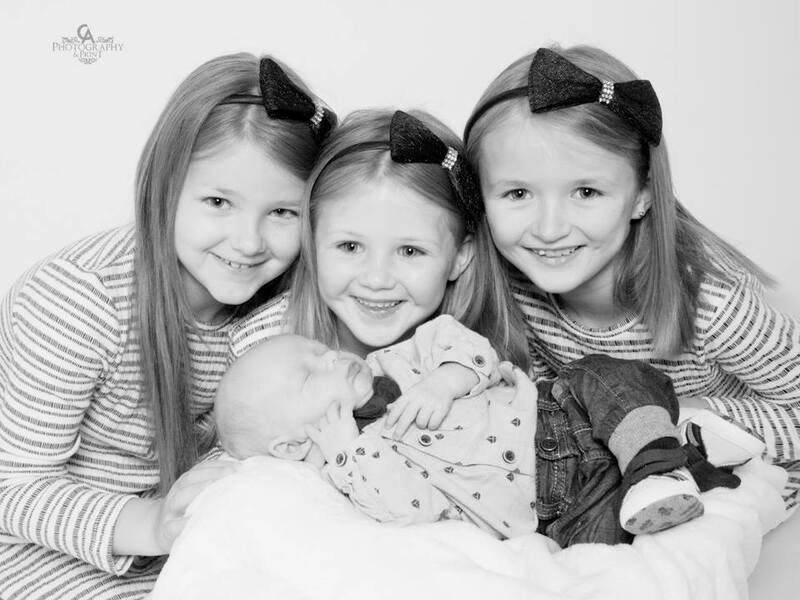 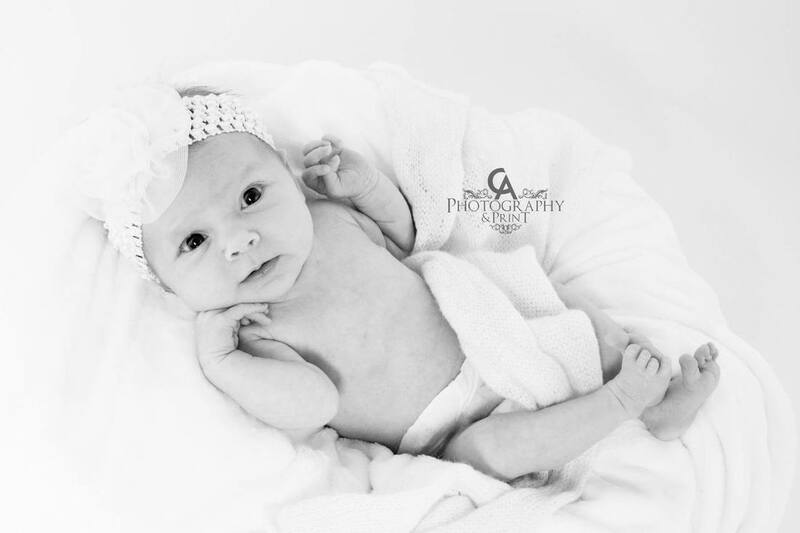 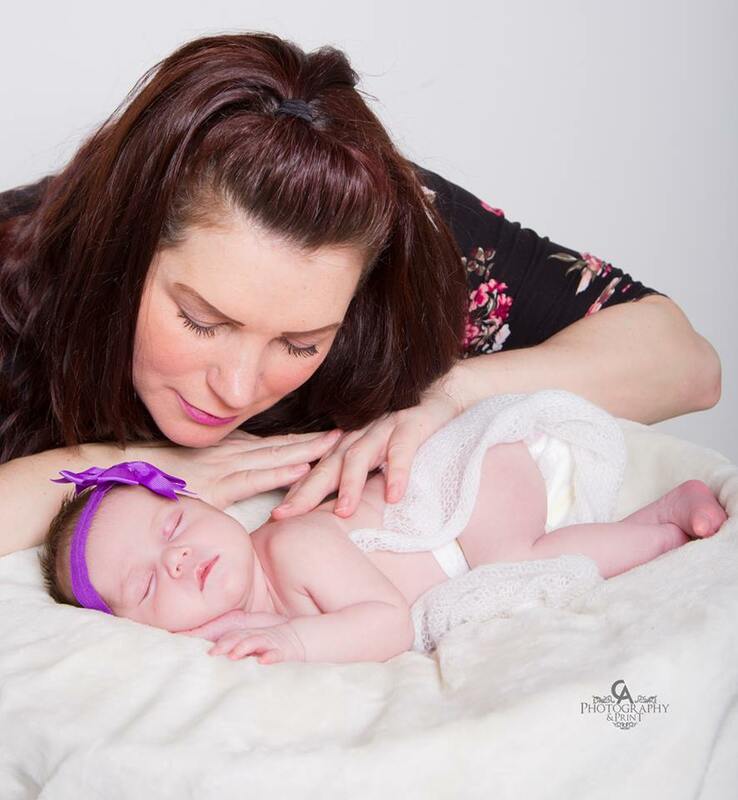 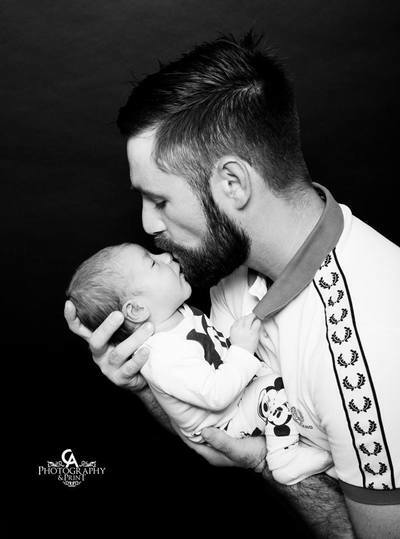 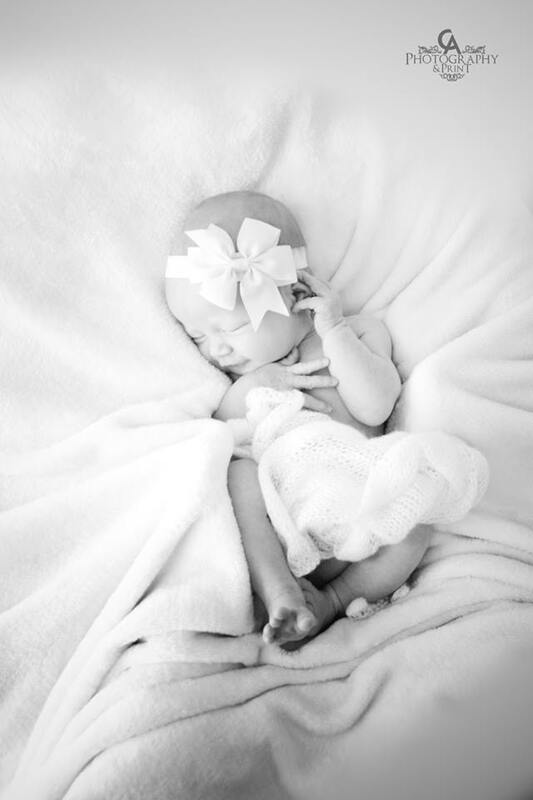 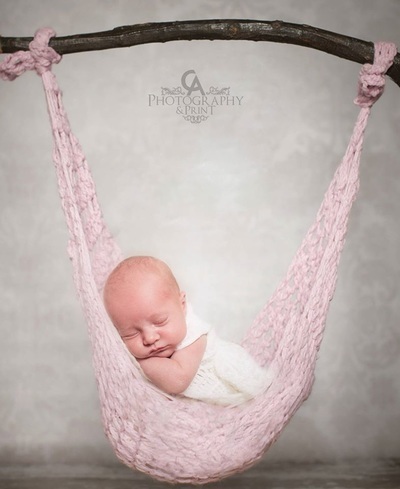 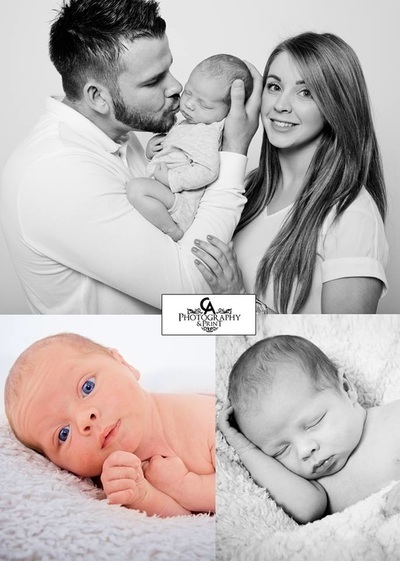 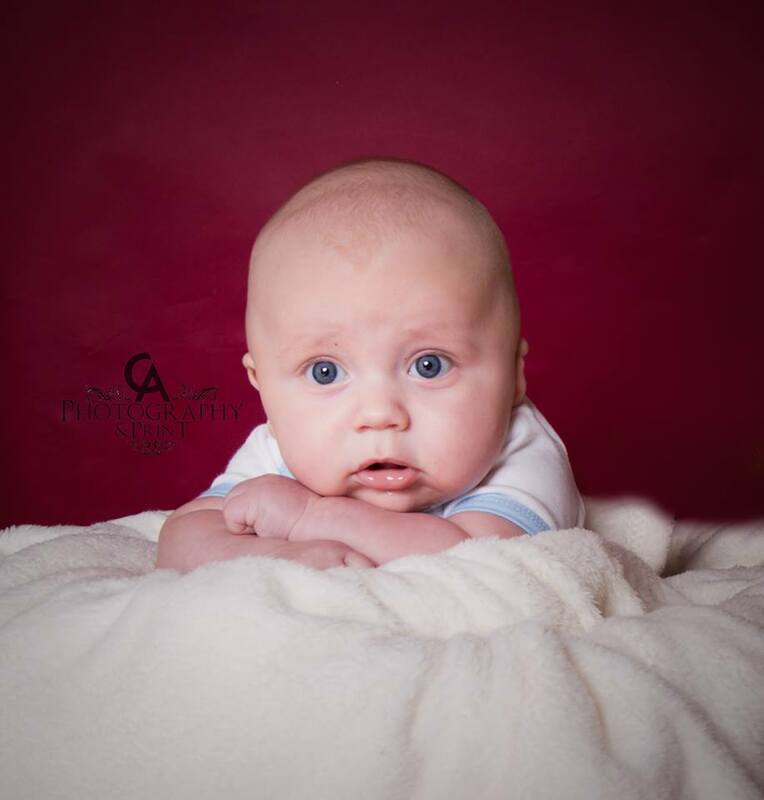 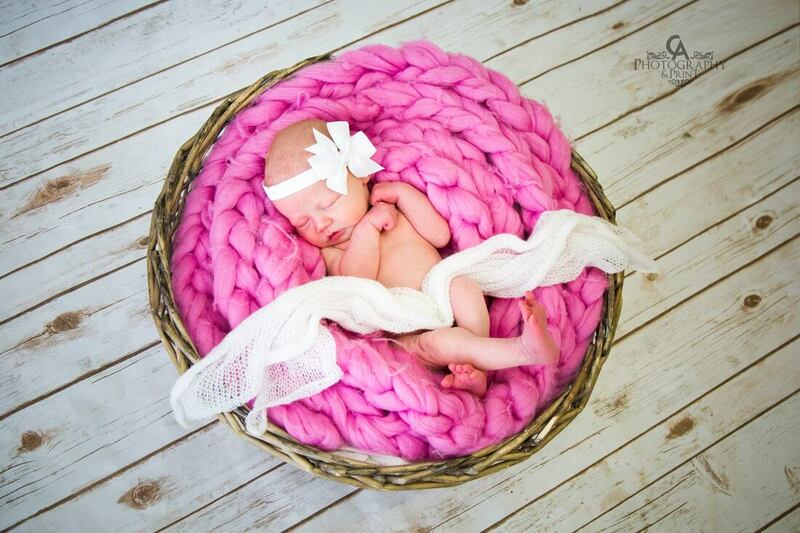 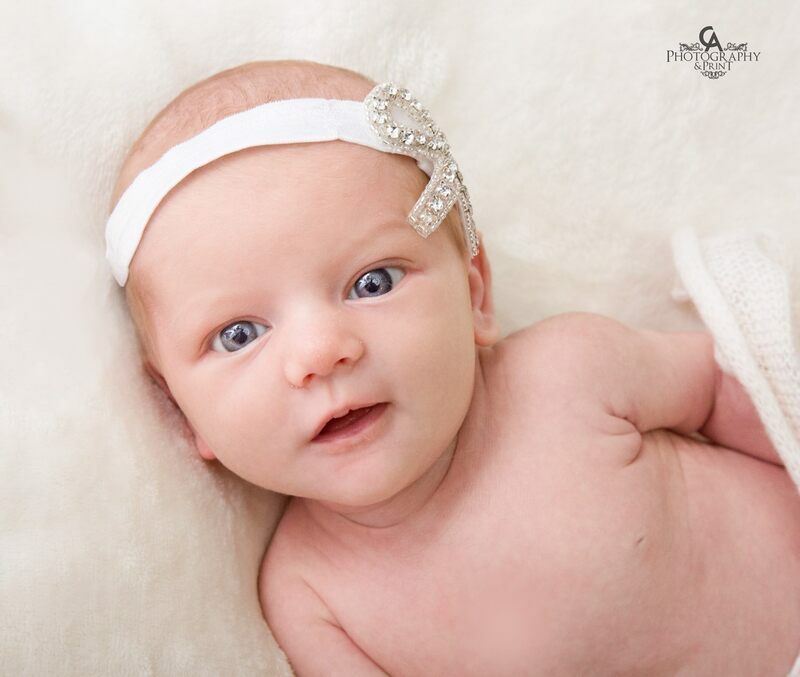 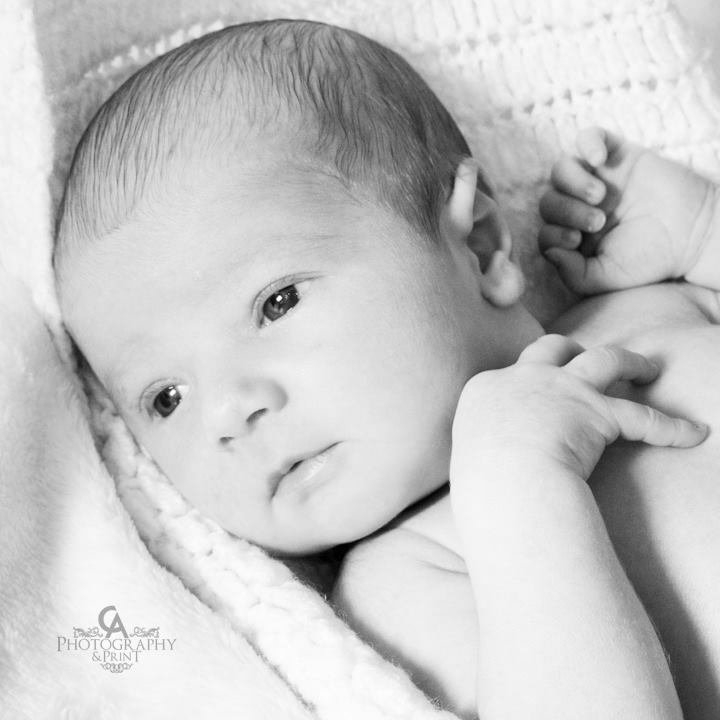 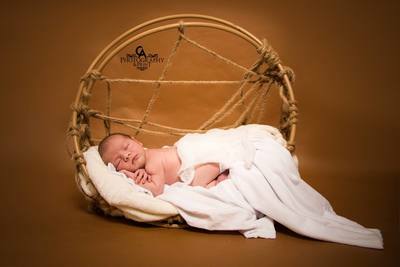 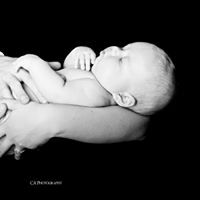 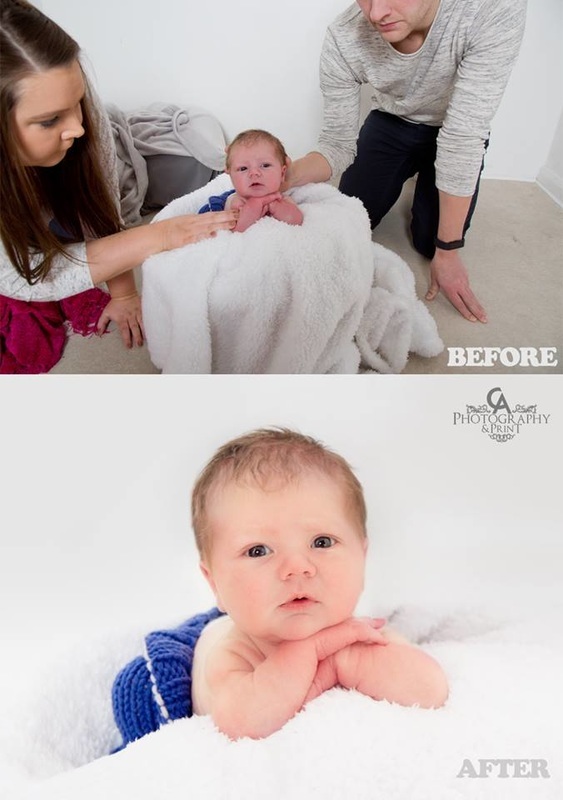 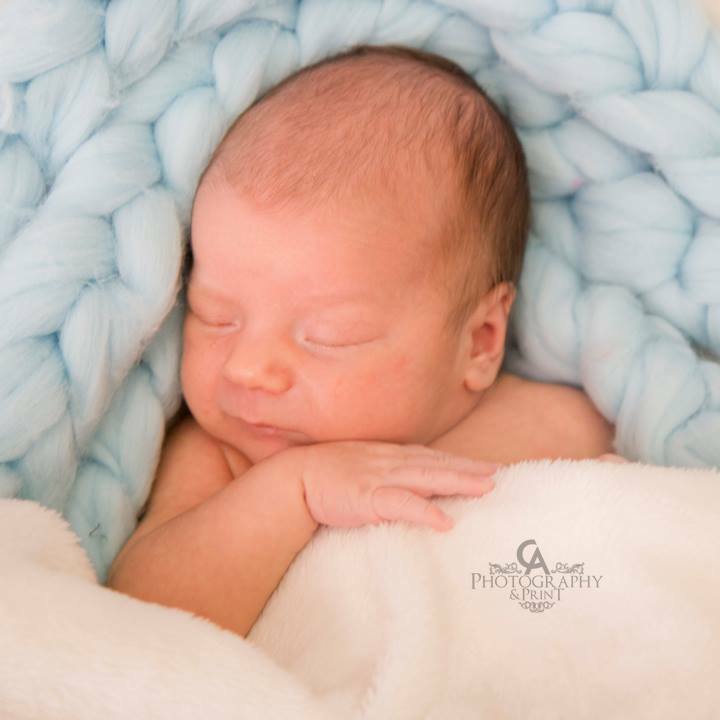 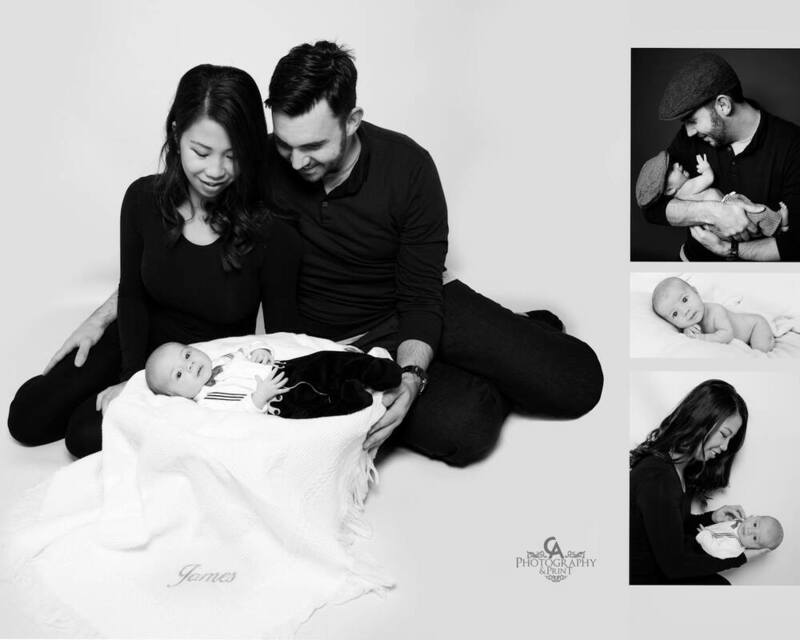 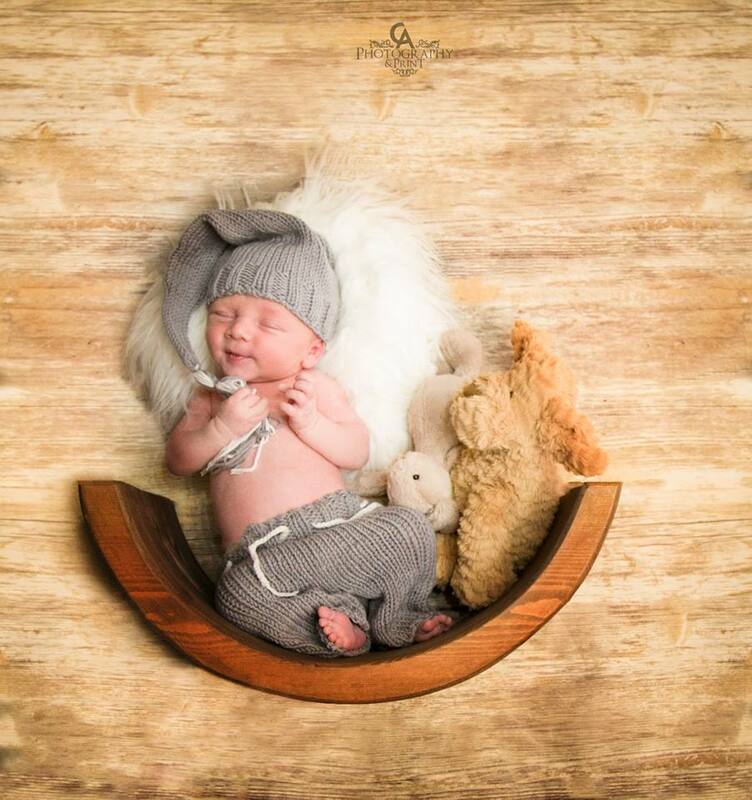 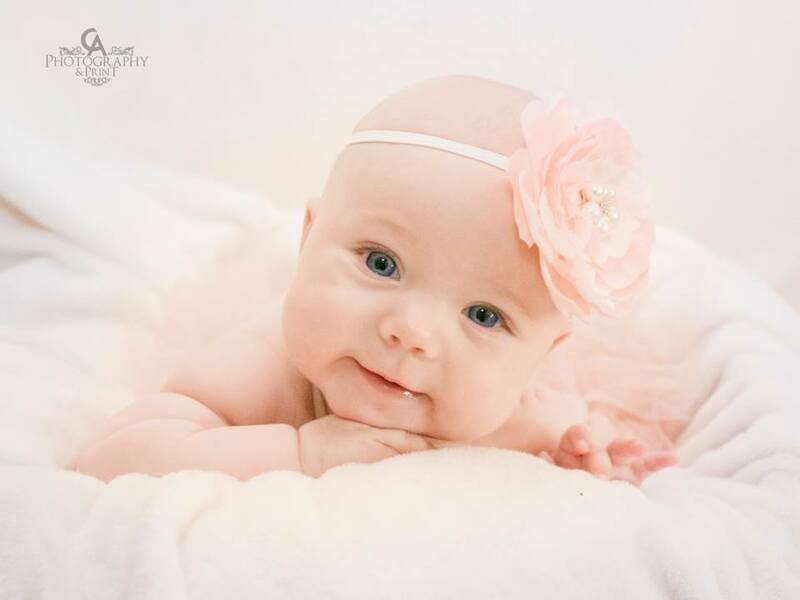 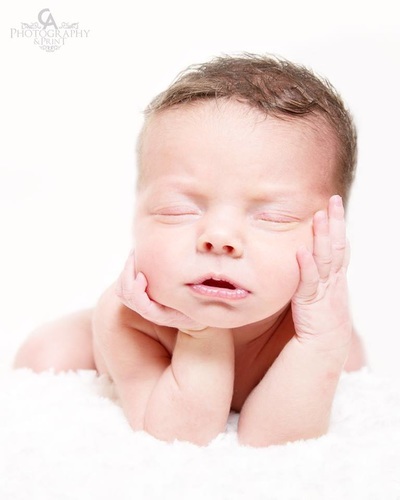 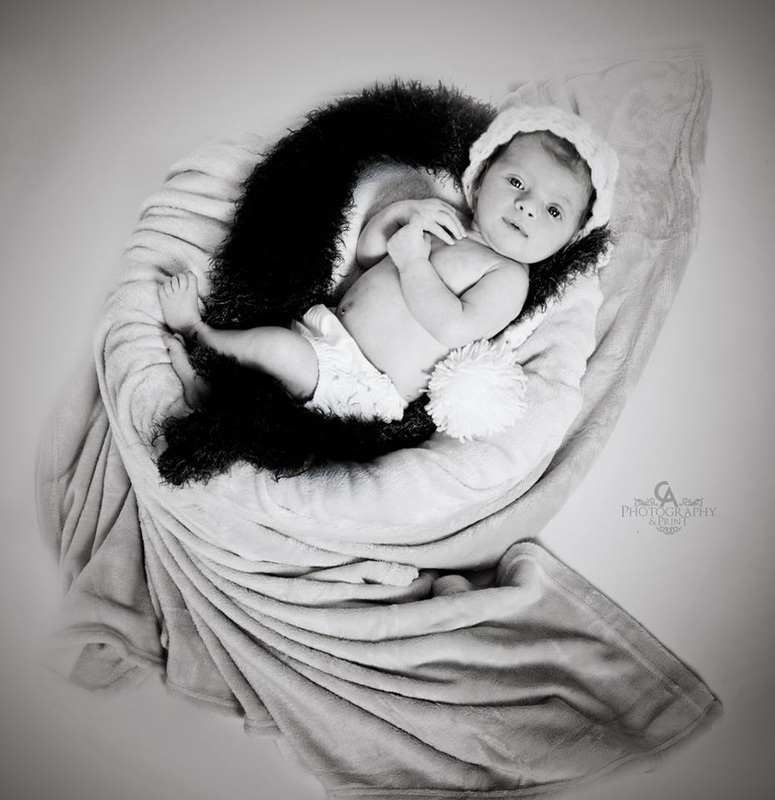 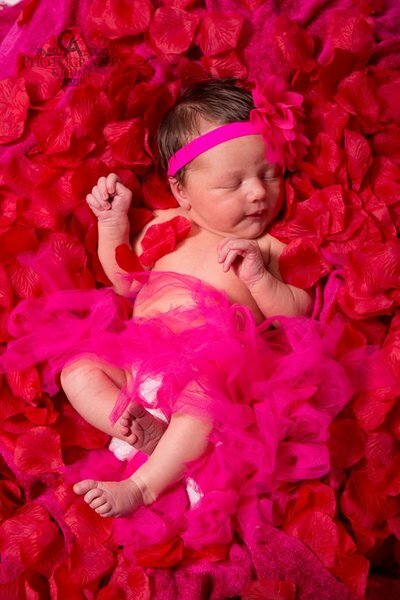 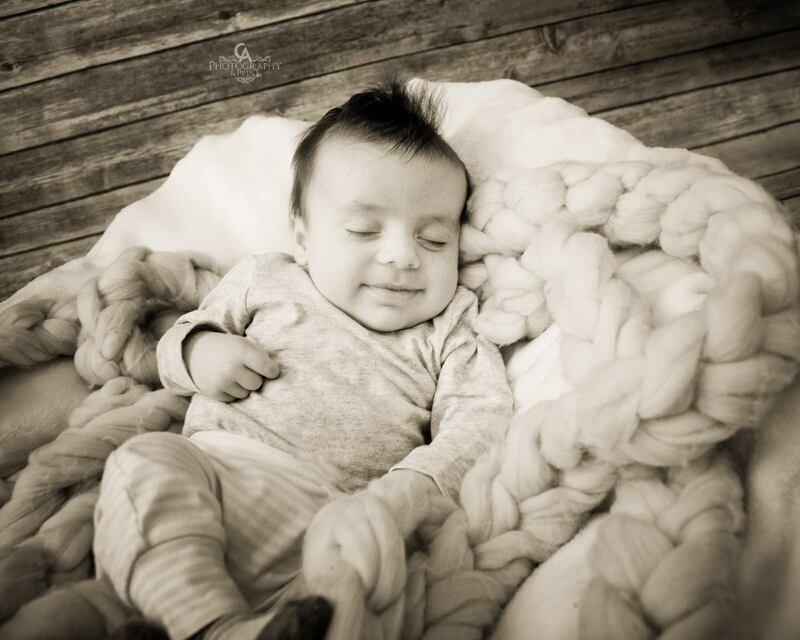 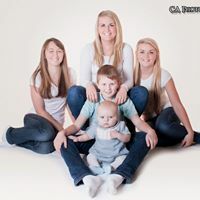 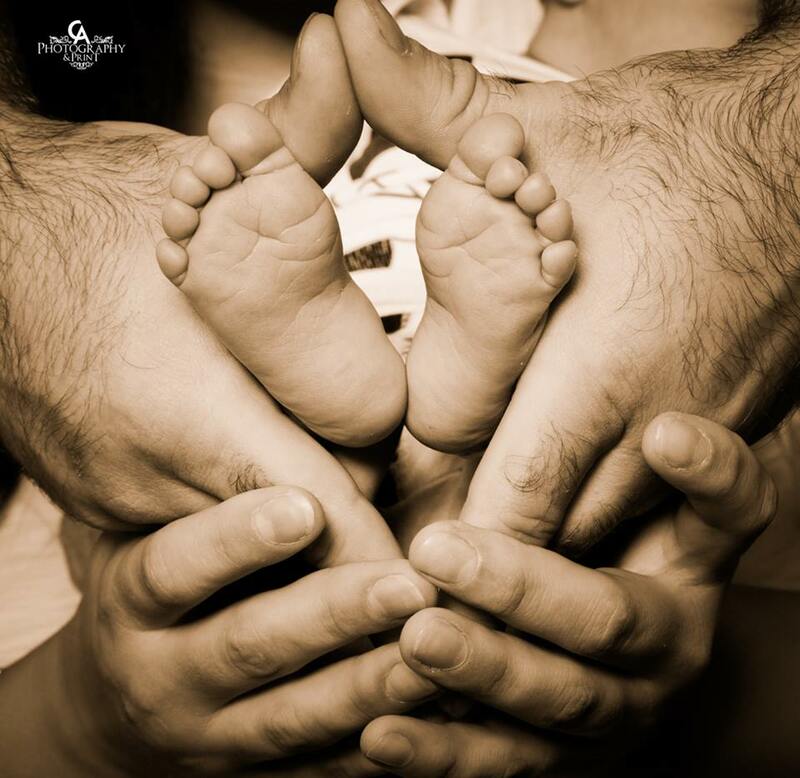 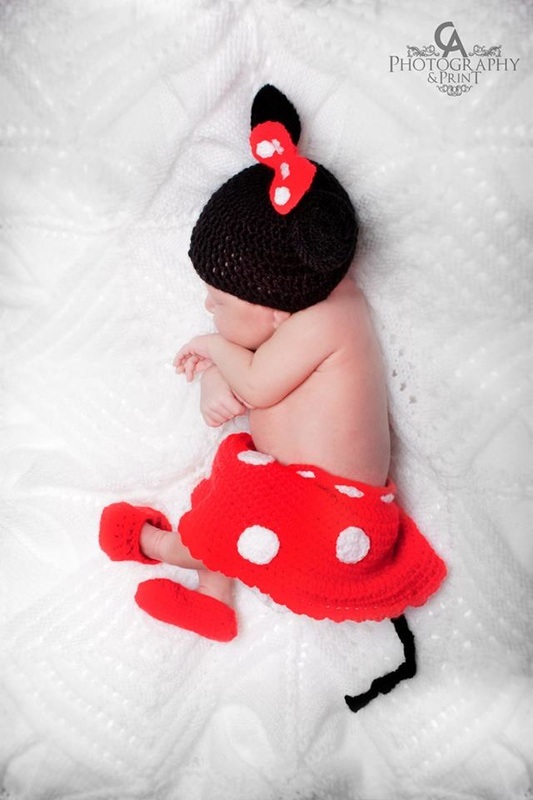 Full Newborn sessions at CA Photography are only available Tuesday to Friday, 10am-1pm.